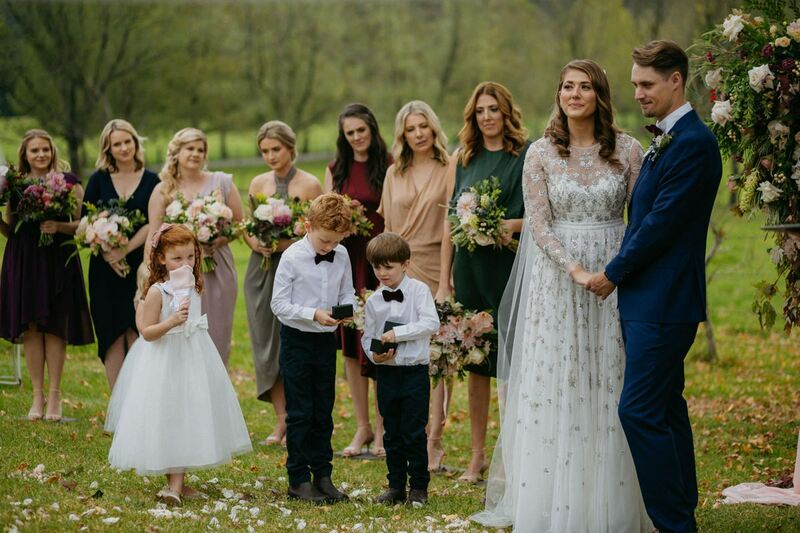 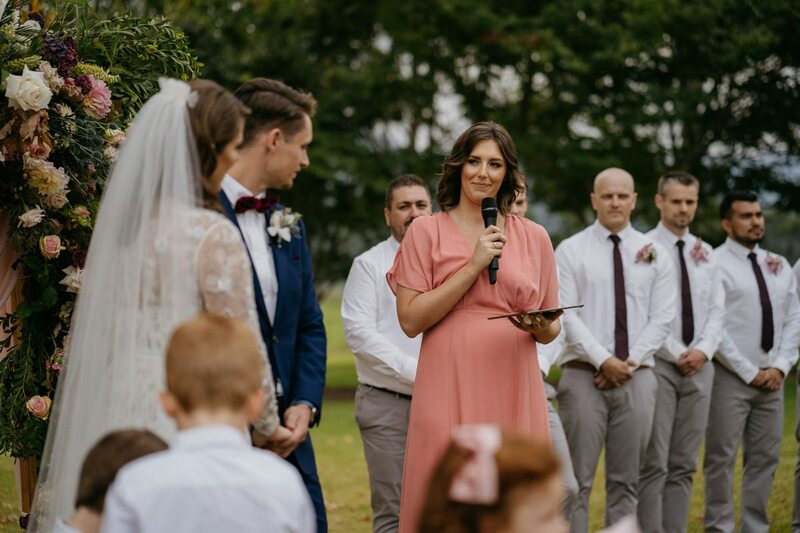 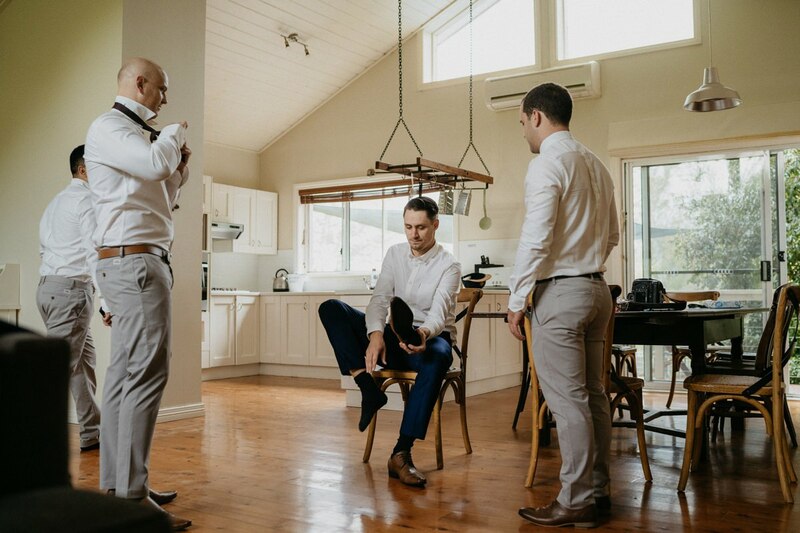 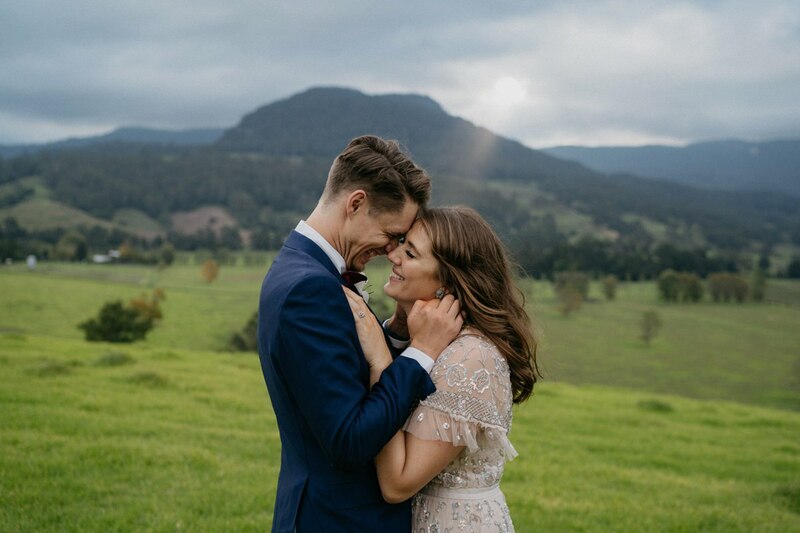 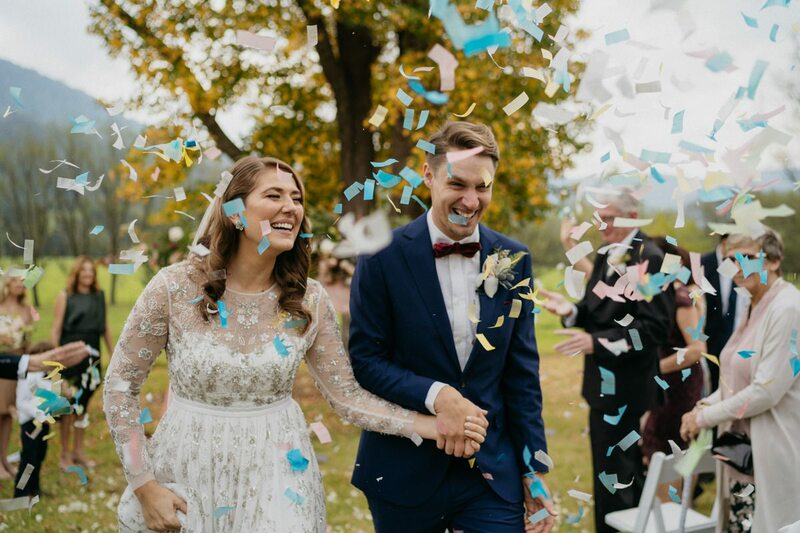 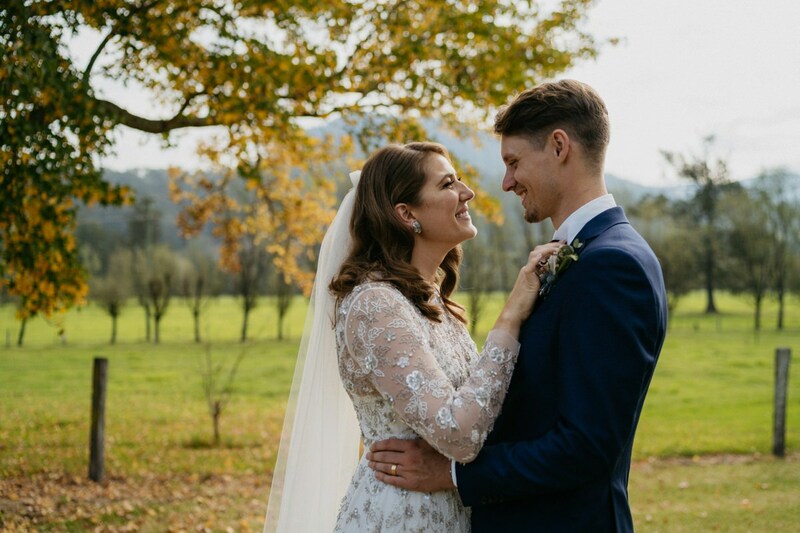 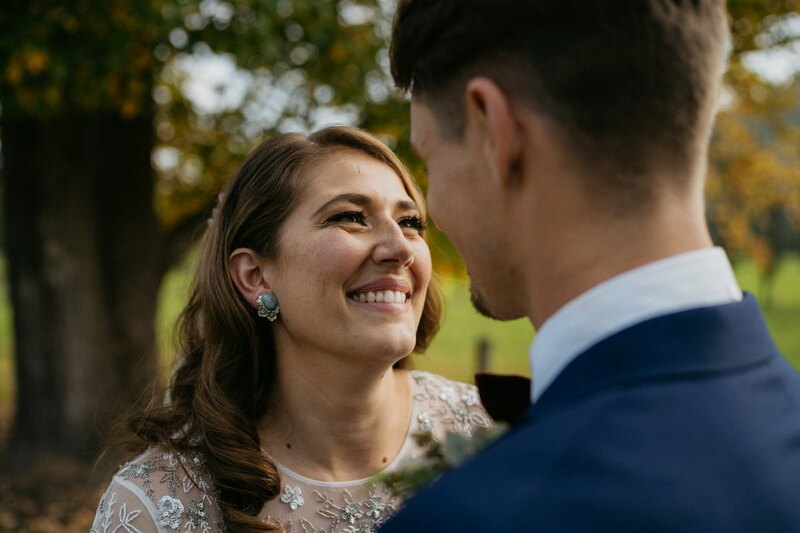 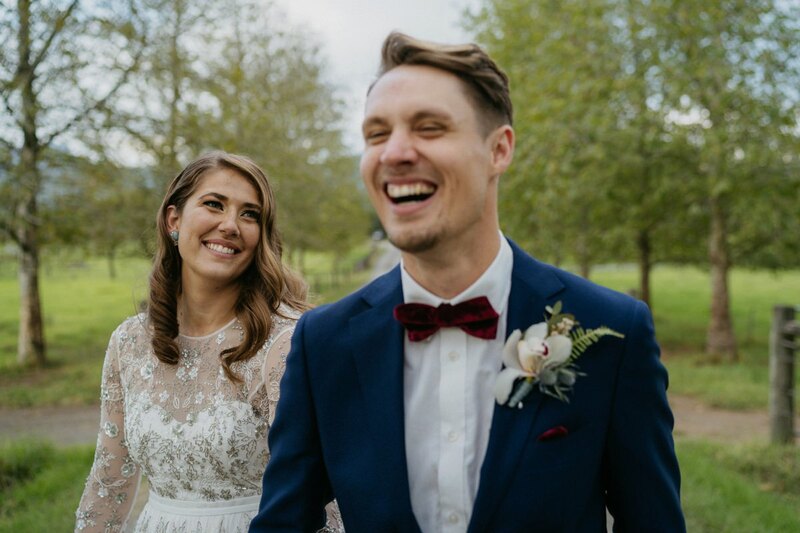 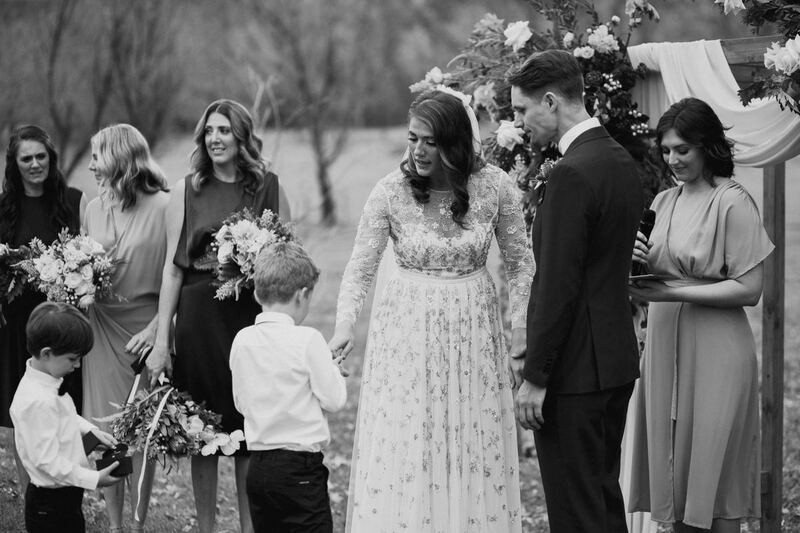 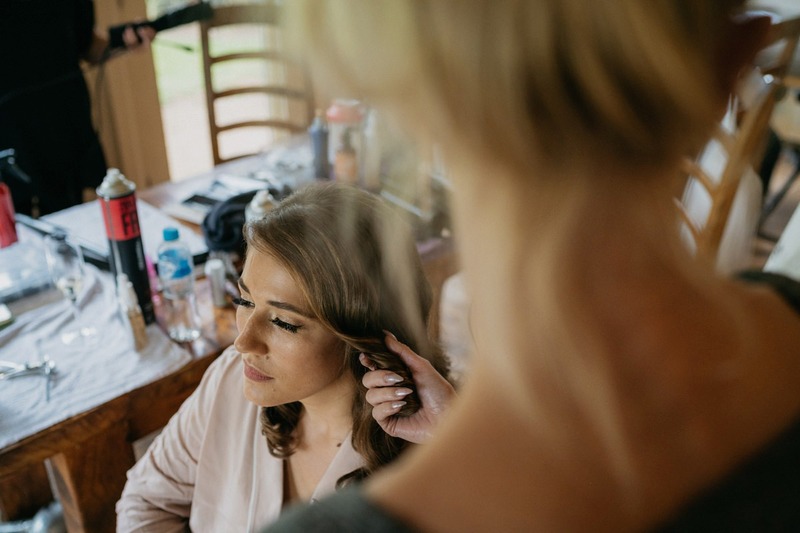 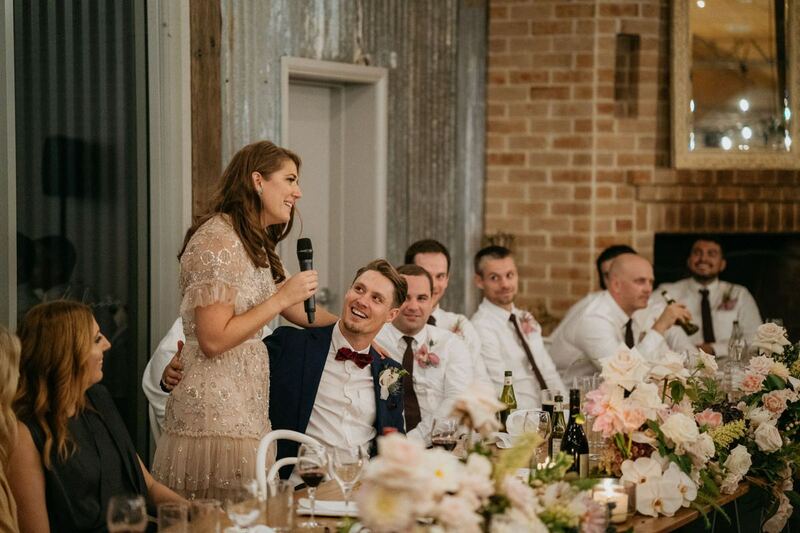 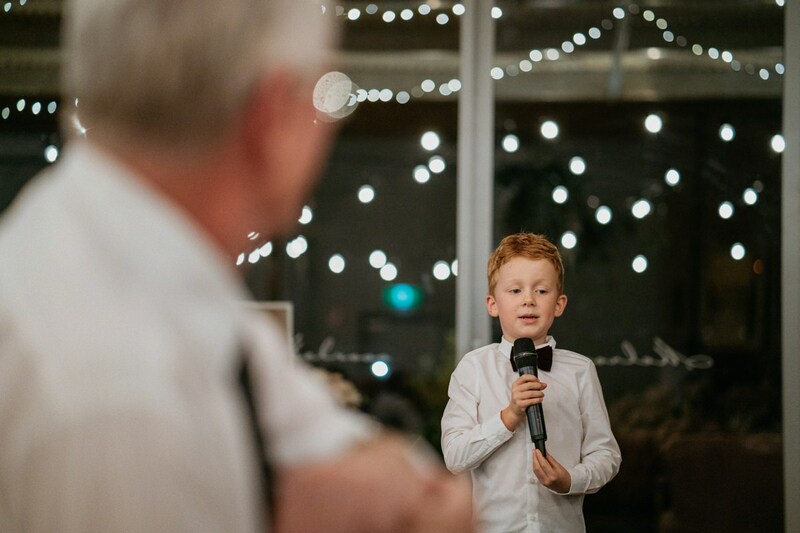 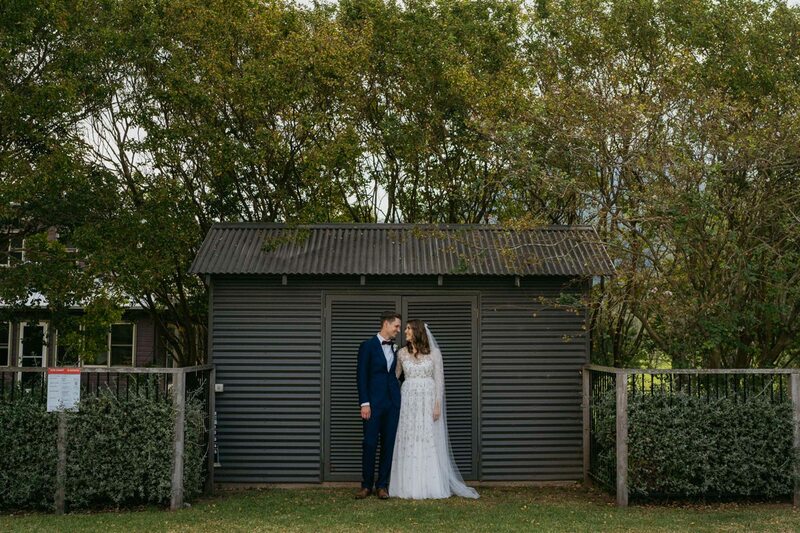 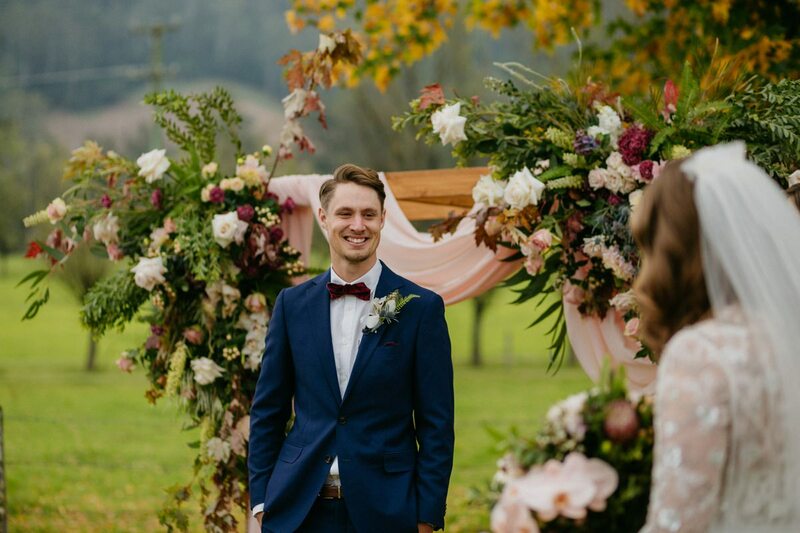 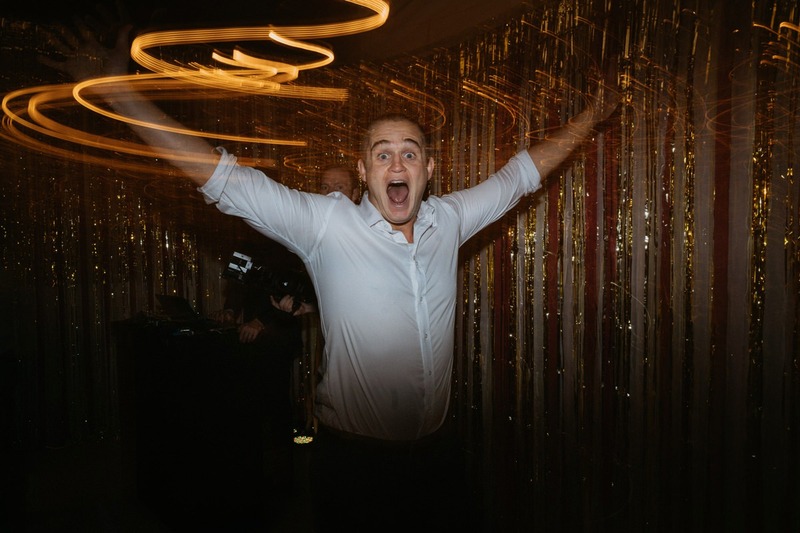 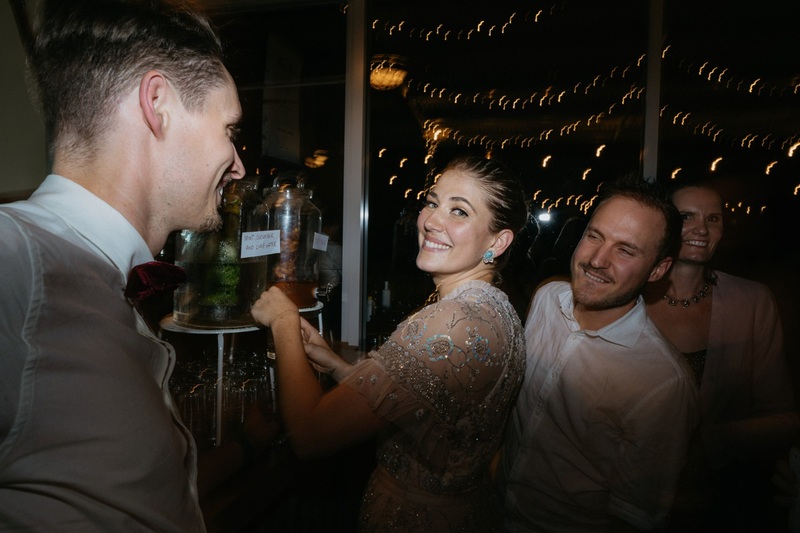 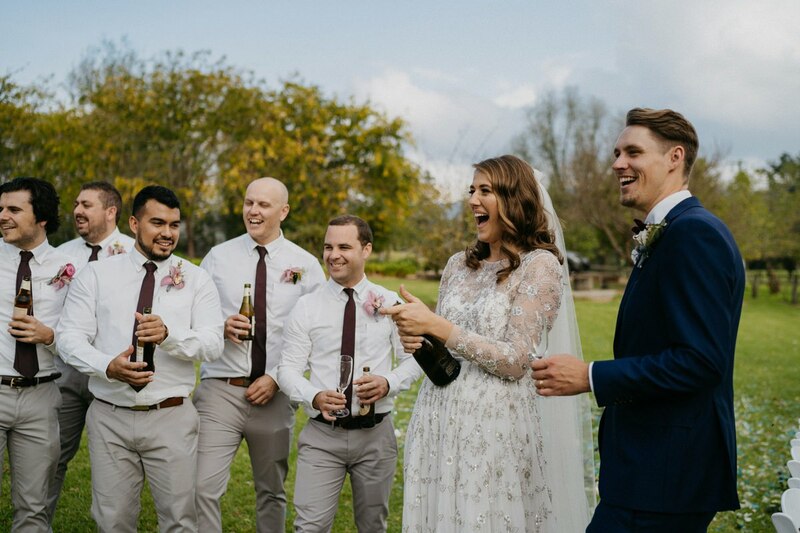 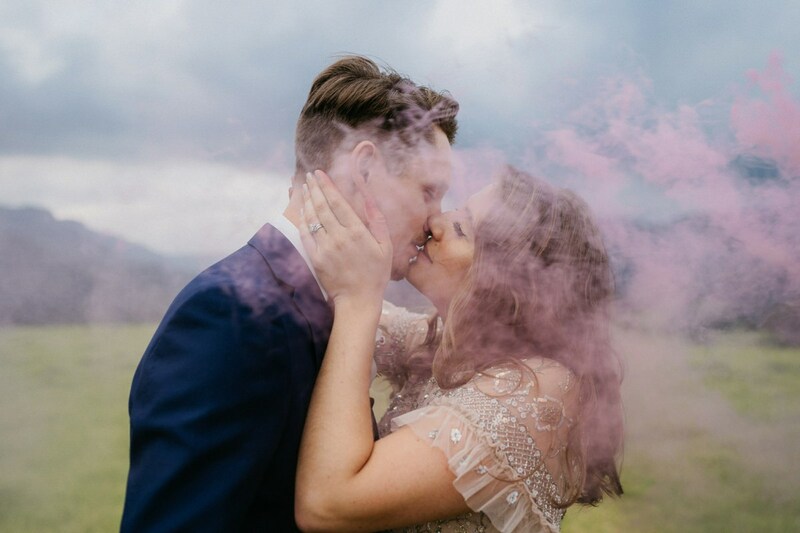 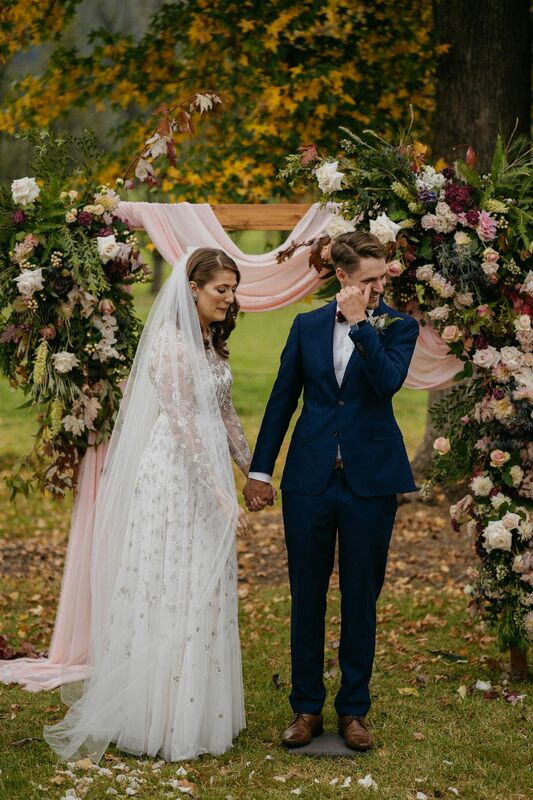 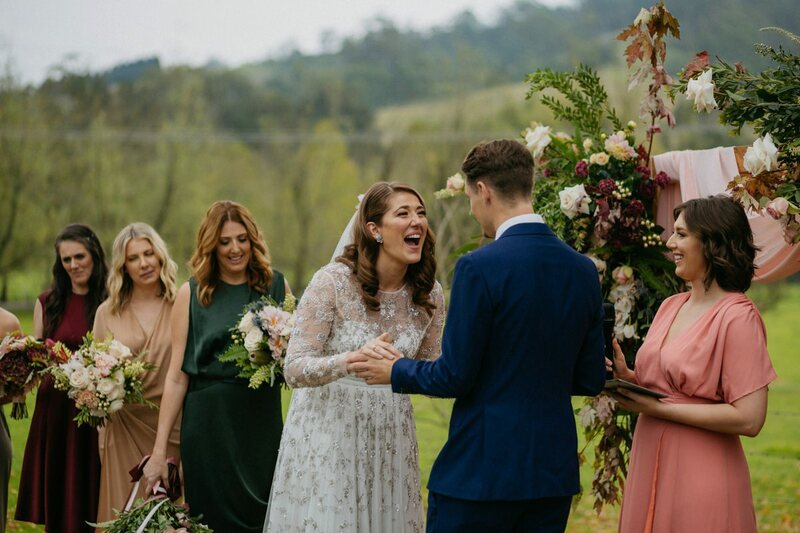 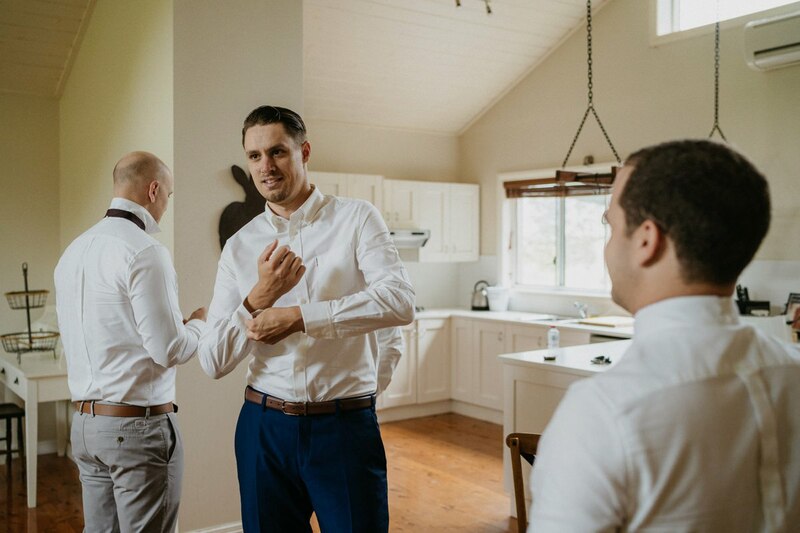 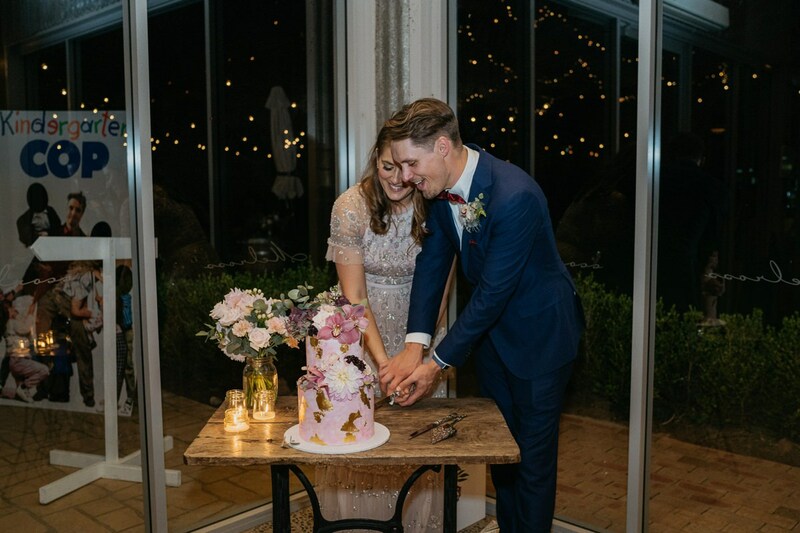 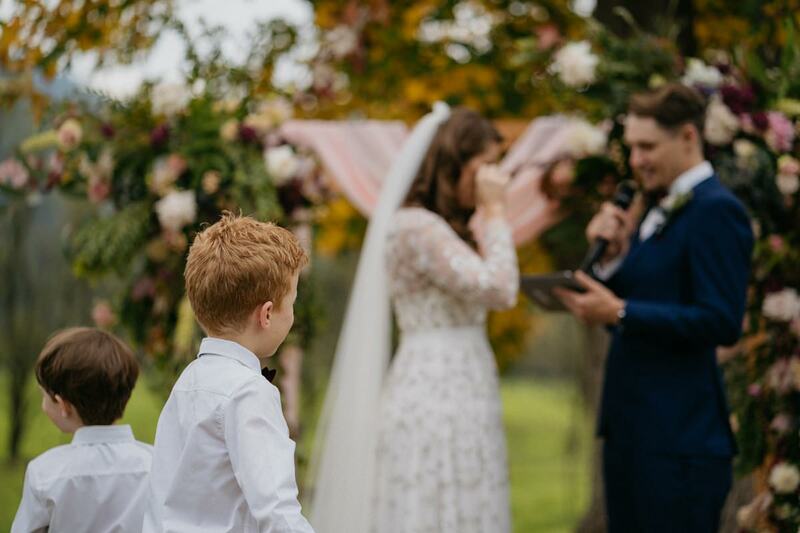 Alex and Luke’s amazing Melross Farm wedding was celebrated with family and their closest friends. 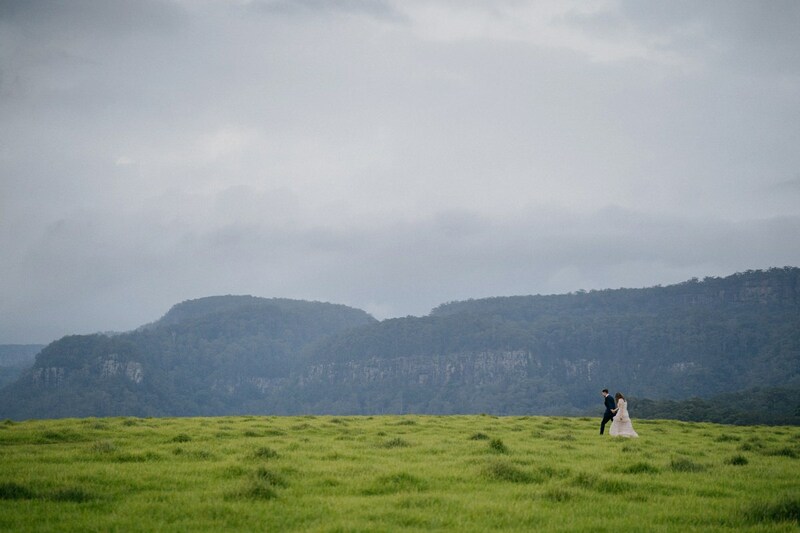 It was a pleasure to be their wedding photographer. 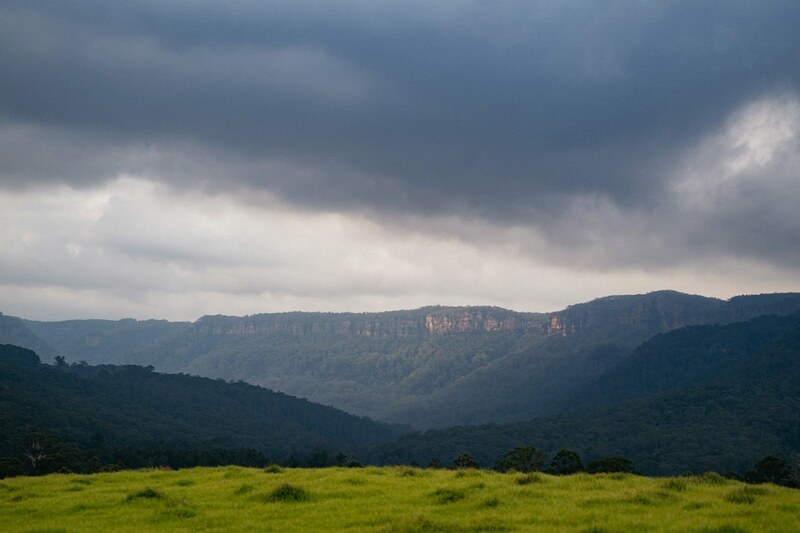 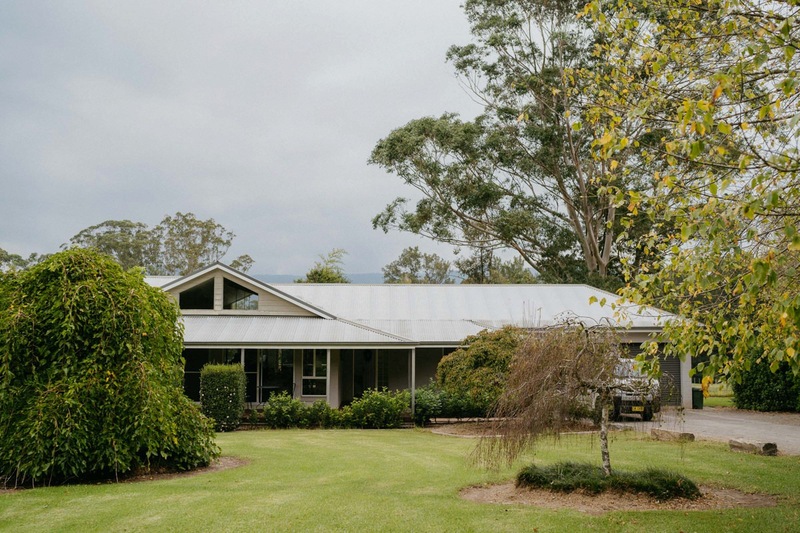 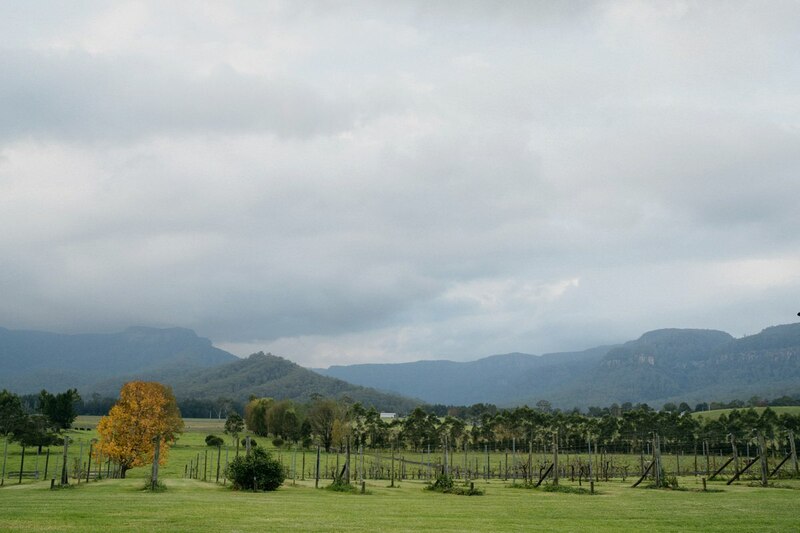 Melross Farm is located in the heart of Kangaroo Valley. 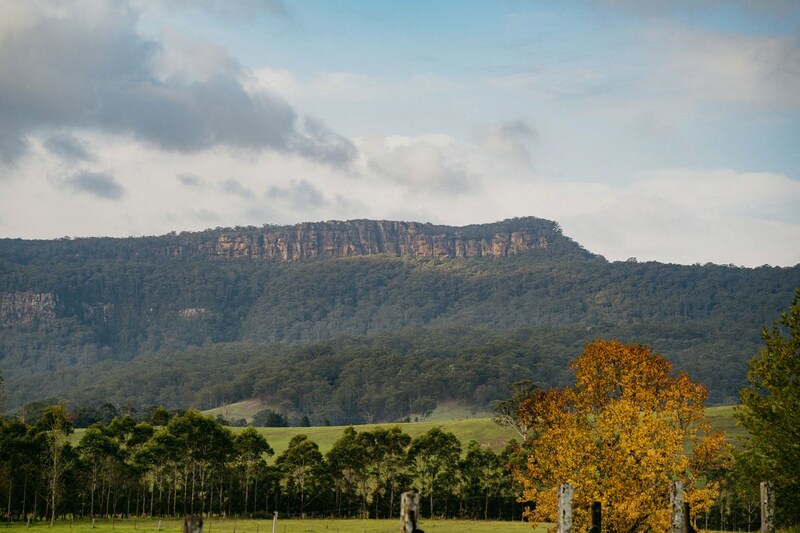 It’s surrounded by amazing views; creeks, grassland and mountains. 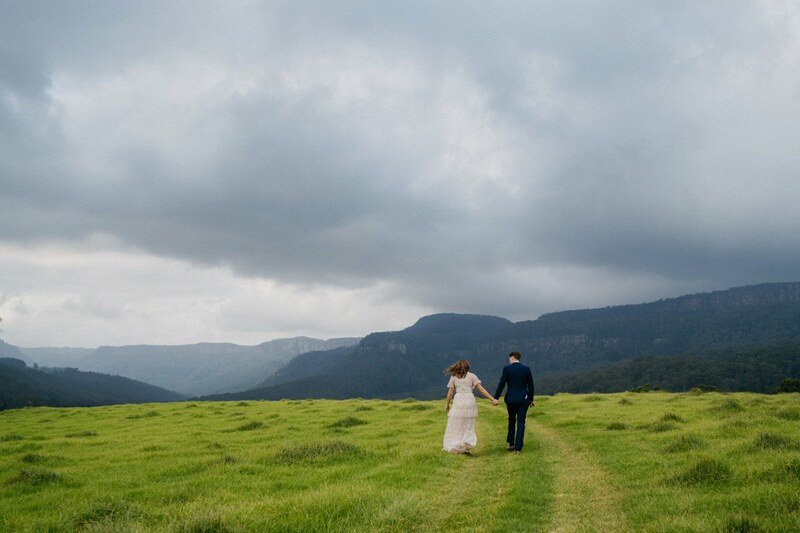 It really is a great place to get married. 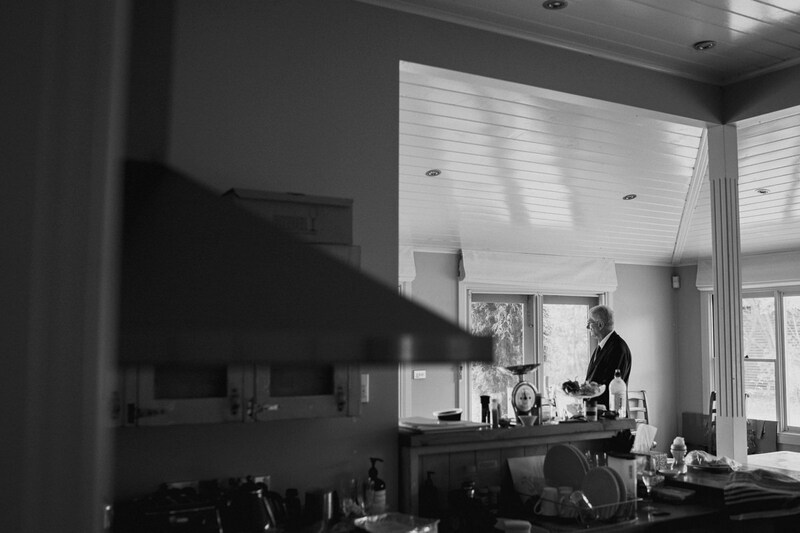 The bride and groom also get ready on site in two seperate houses; that’s right, two seperate houses “on-site”. 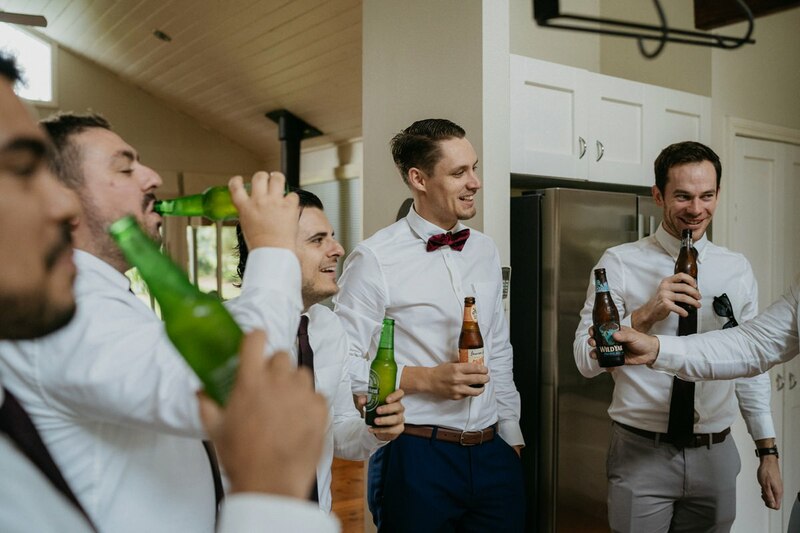 Care free, stress free. 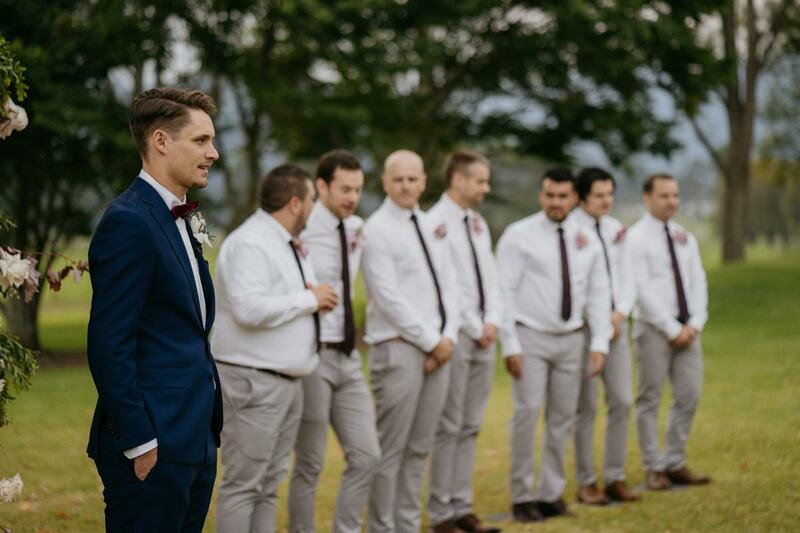 Every one lives a busy life, so how can you make time to meet new people. 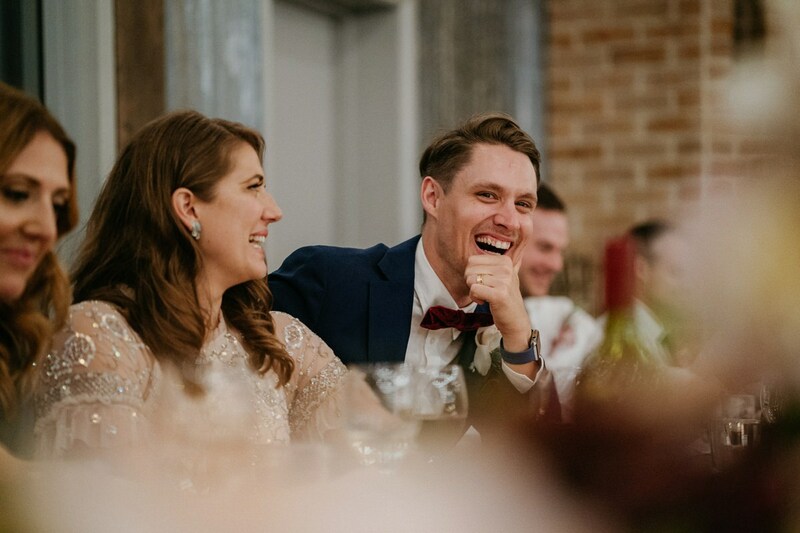 Enter the modern age of technical achievement; it’s quite normal these days for two people to find one another online. 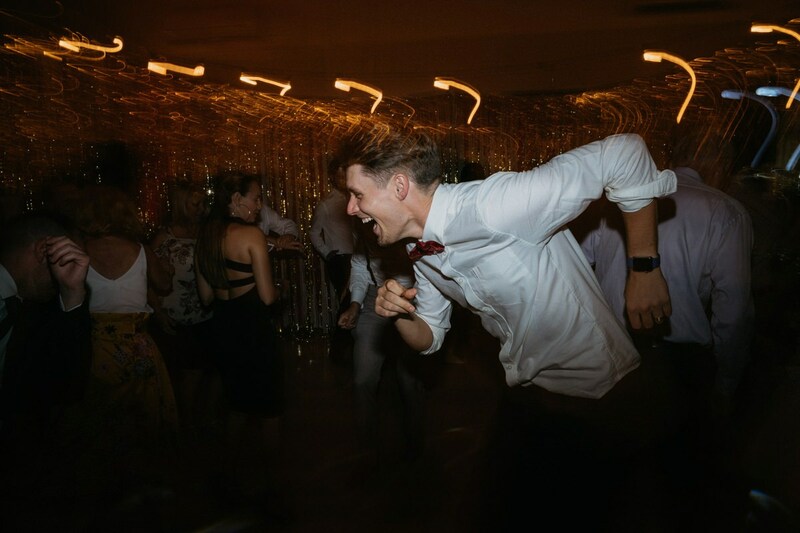 In this case, Tinder. 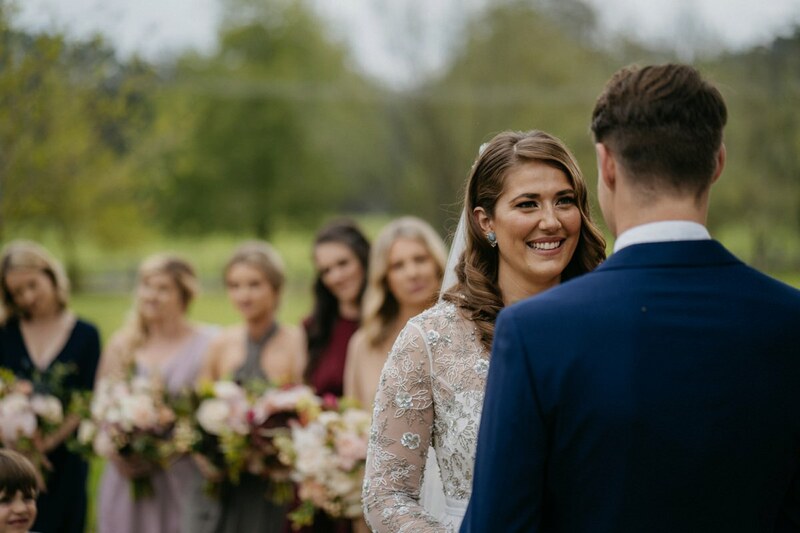 That is how Alex and Luke got together, the rest is history! 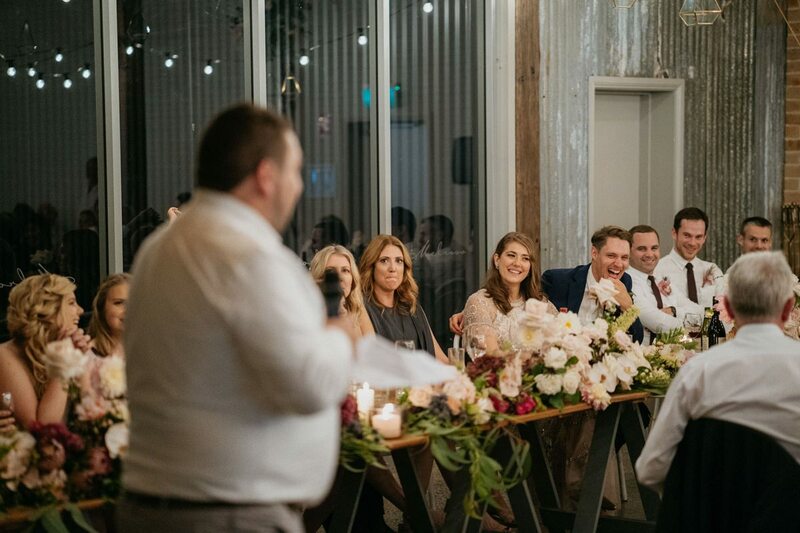 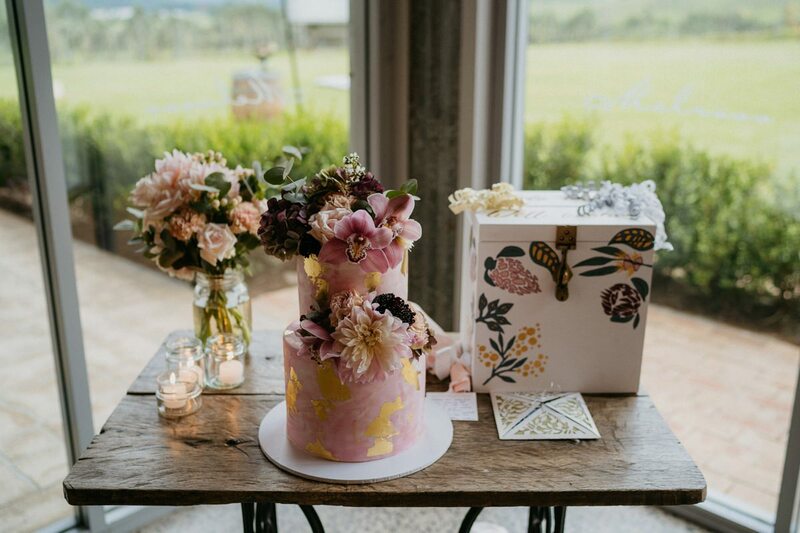 The amazing floral arrangements were created the one and only Clementine Posy and the food was provided by the super talented Garnish Catering. 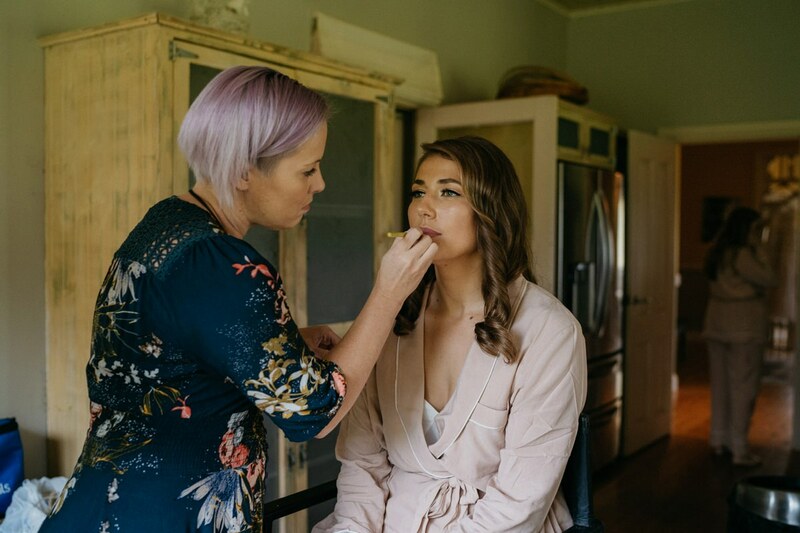 Emma’s makeup was by another talented superstar in the industry, Makeup By Megan. 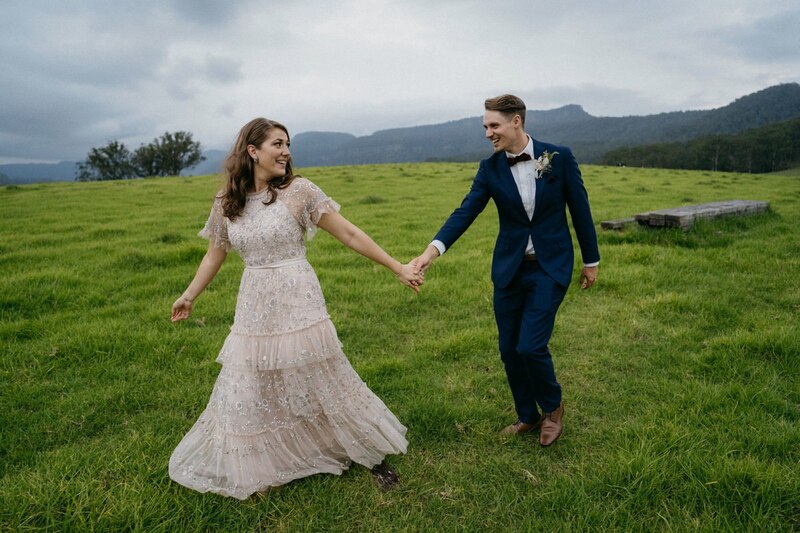 PS See if you spot Alex’s dress change. 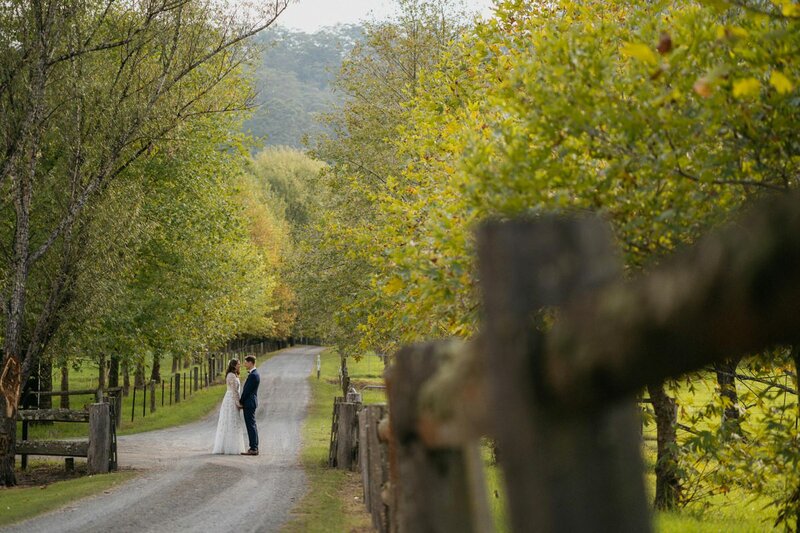 PPS This is one of my favourite venues, I’d love to shoot there again, hit me up here for your wedding. 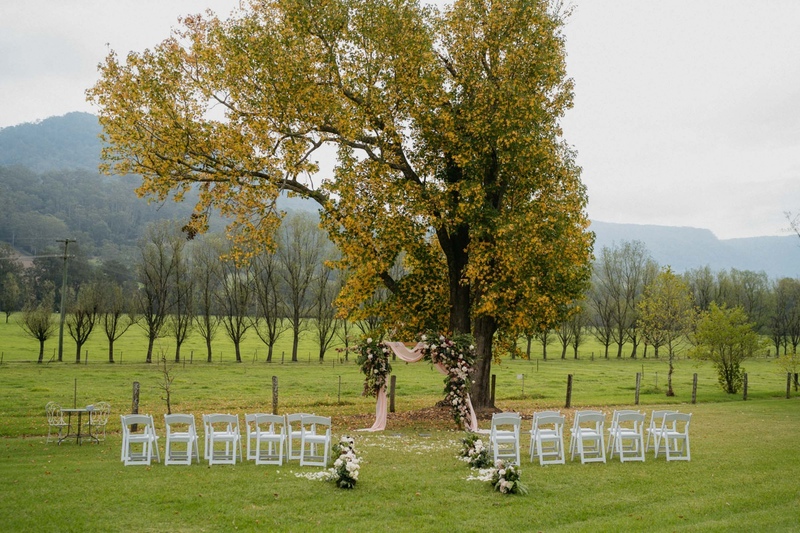 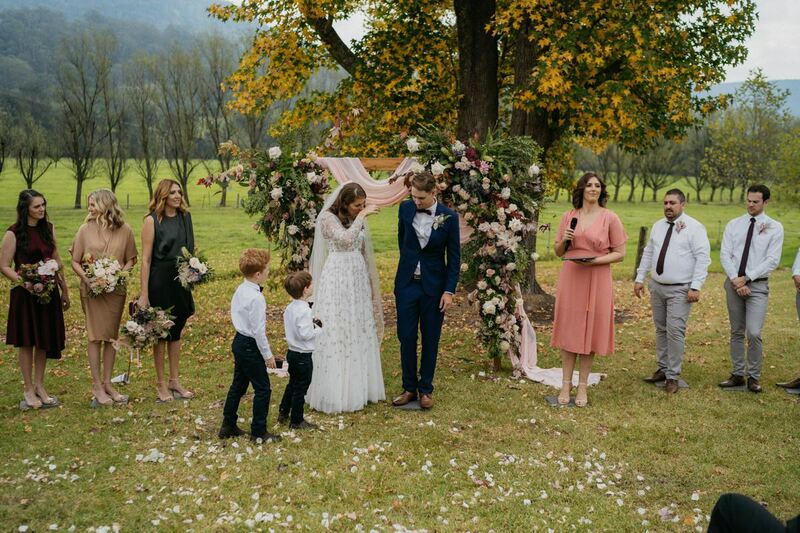 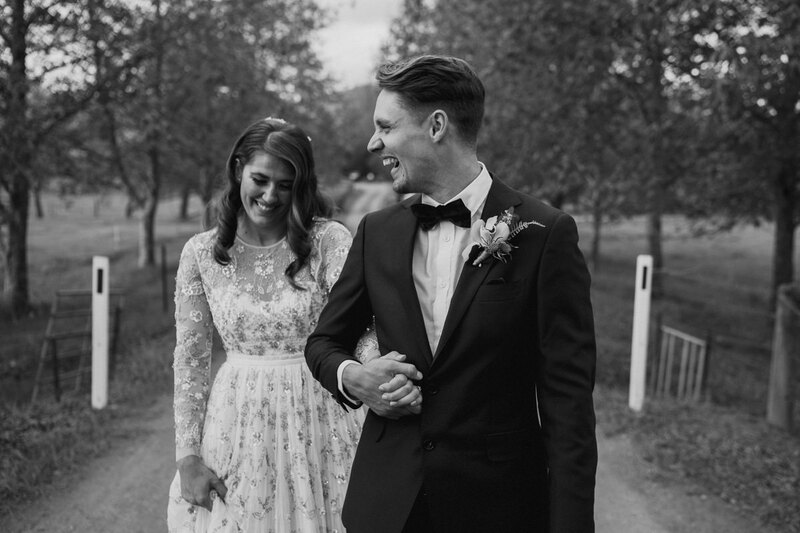 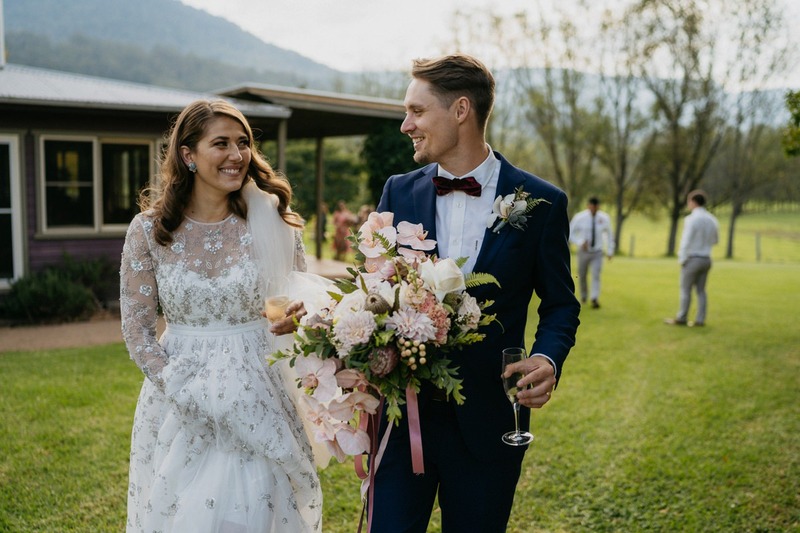 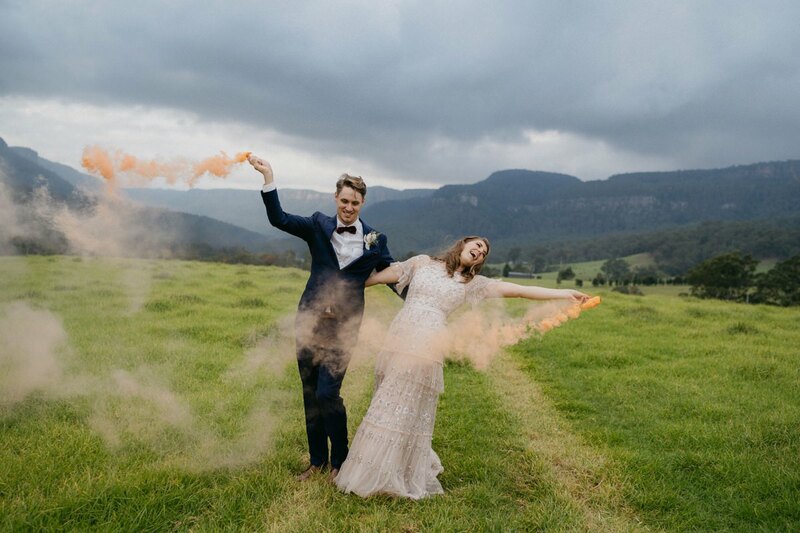 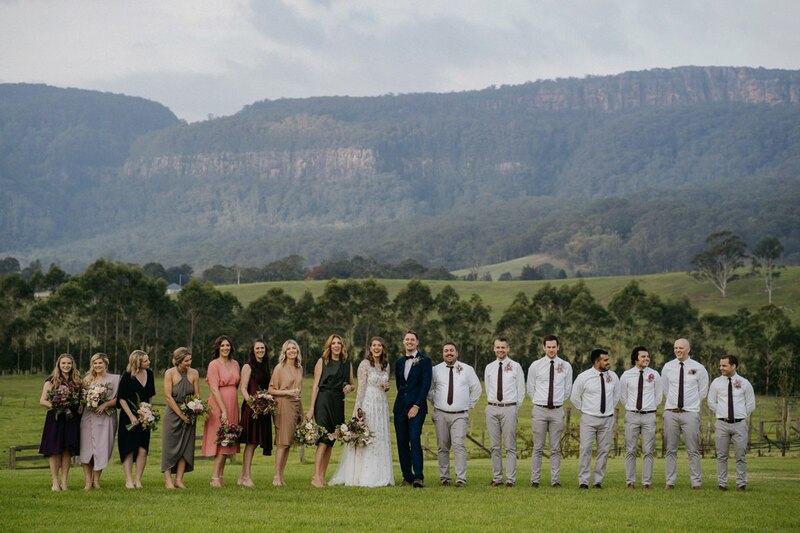 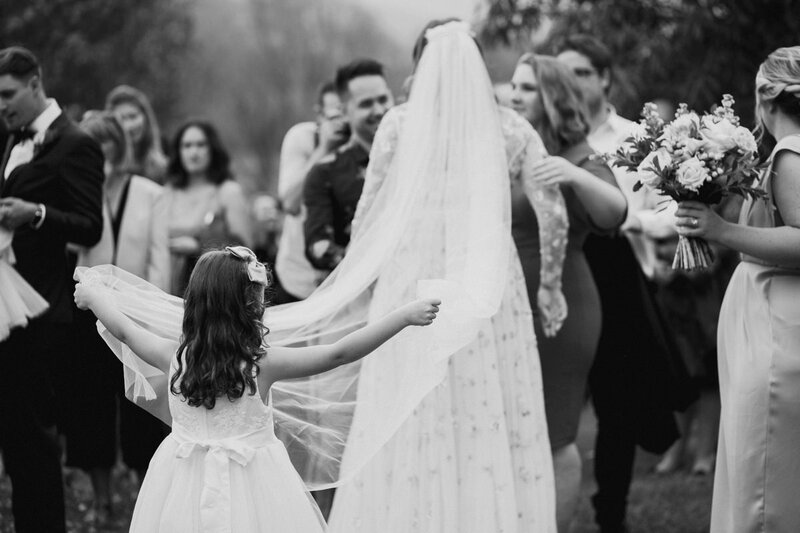 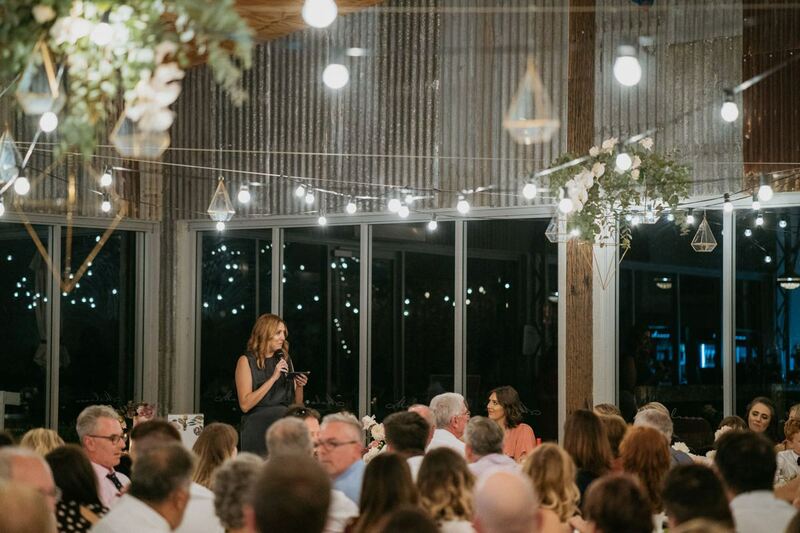 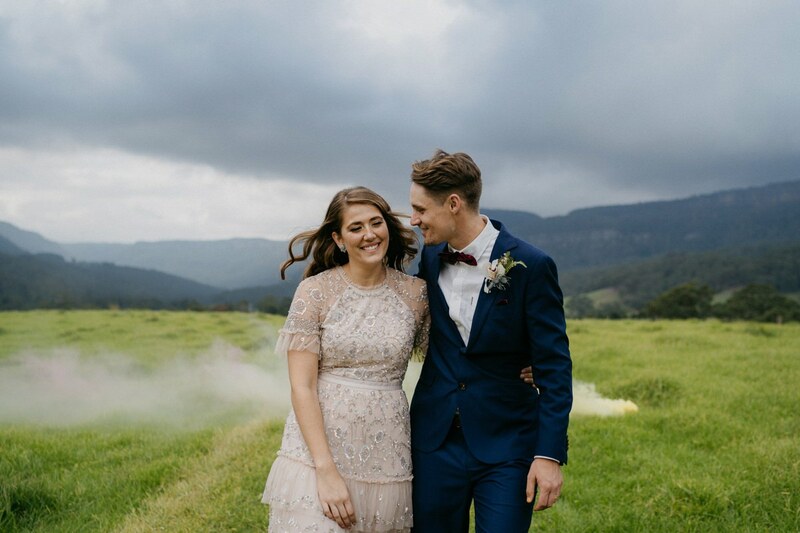 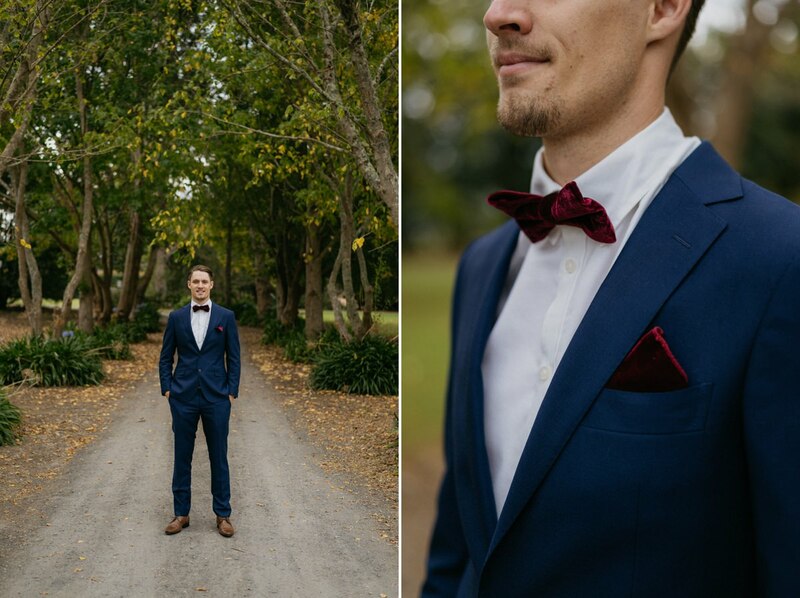 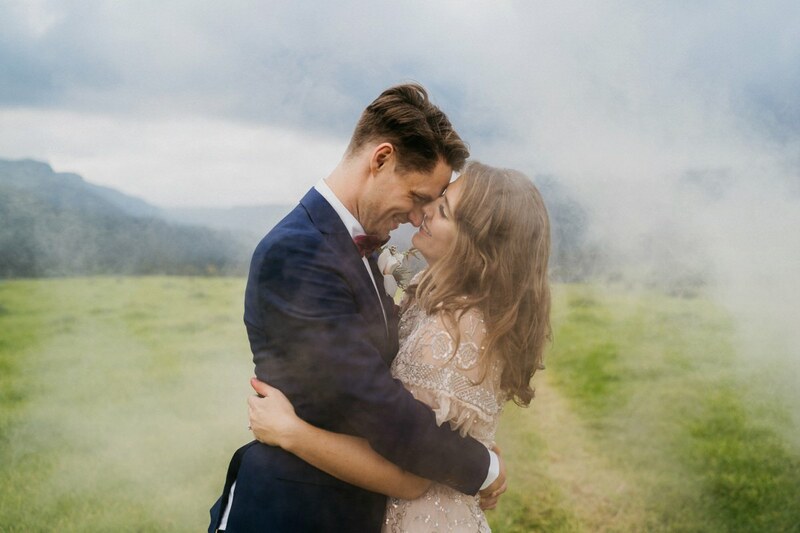 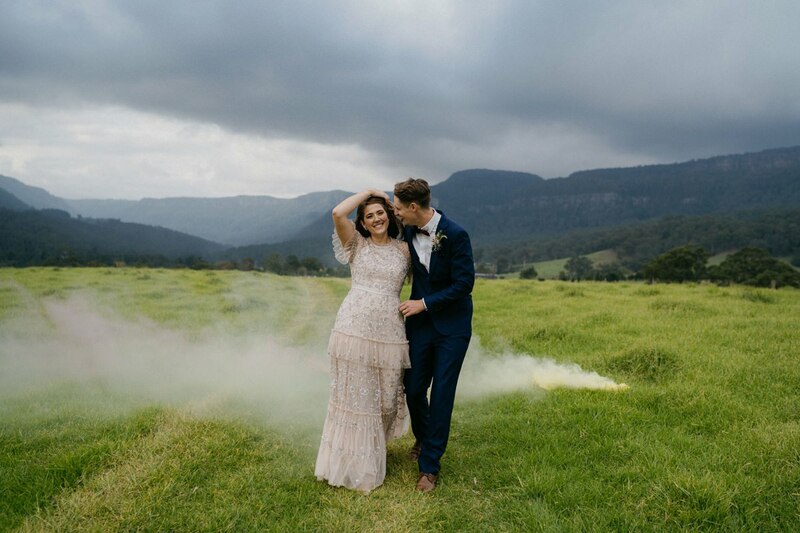 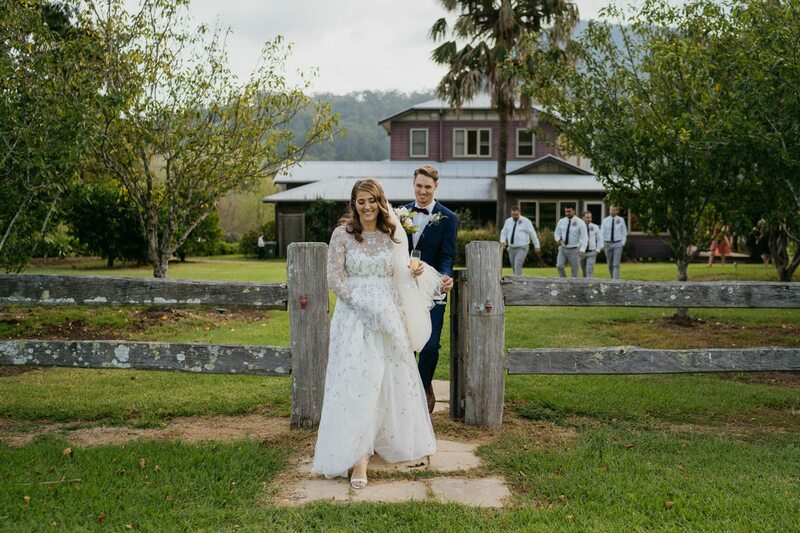 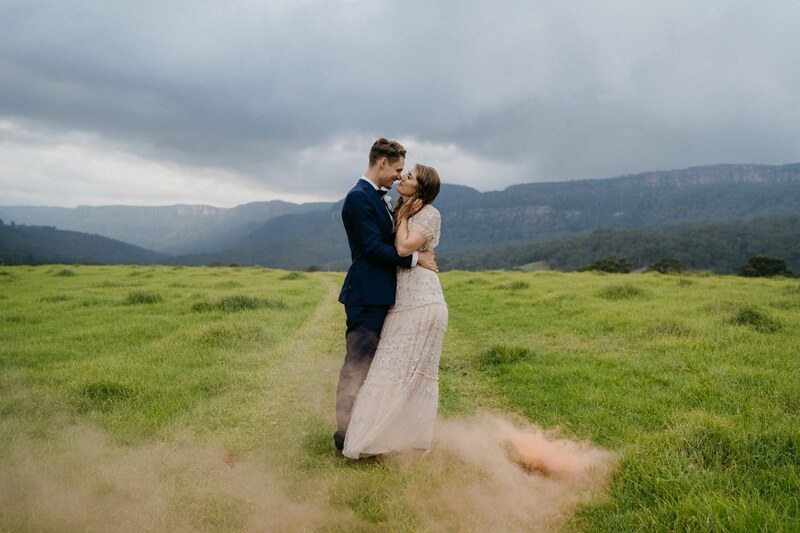 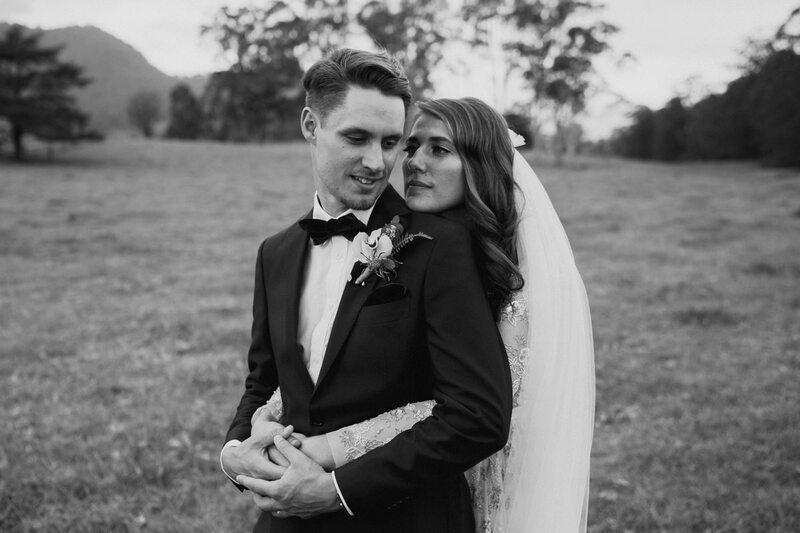 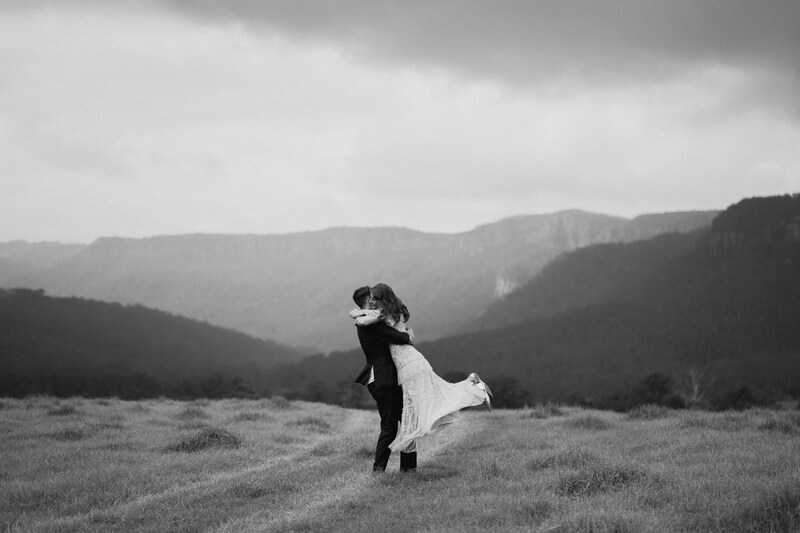 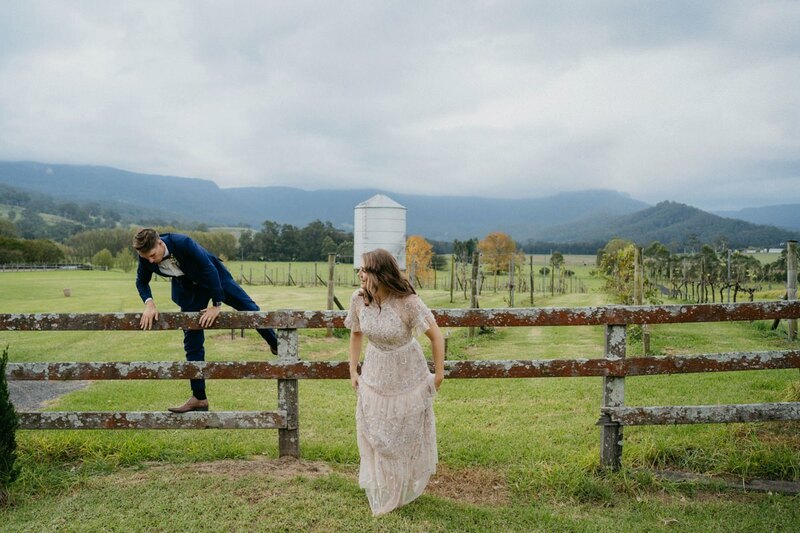 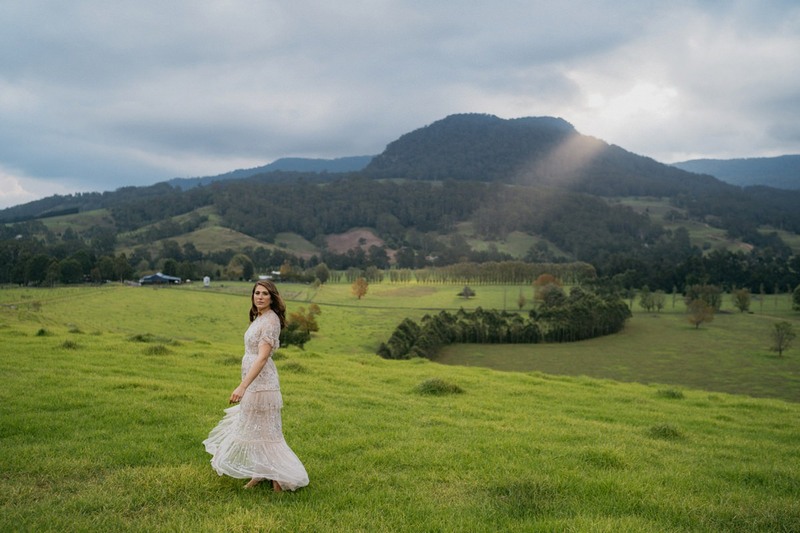 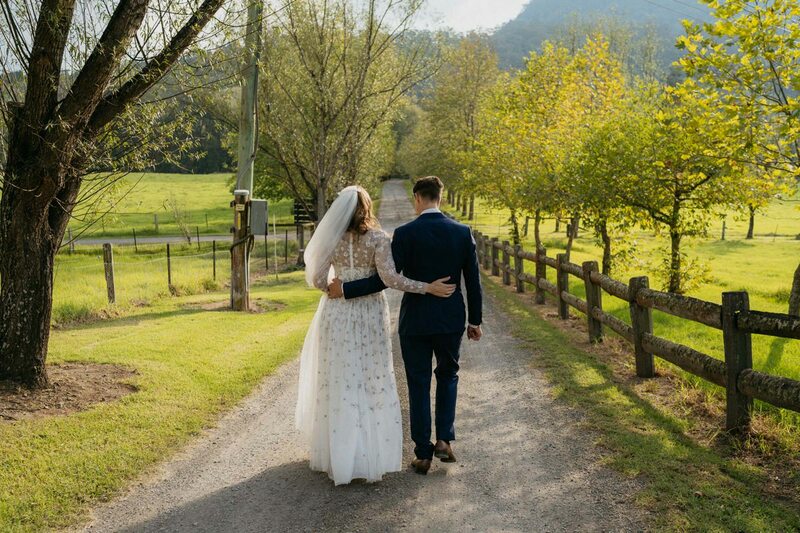 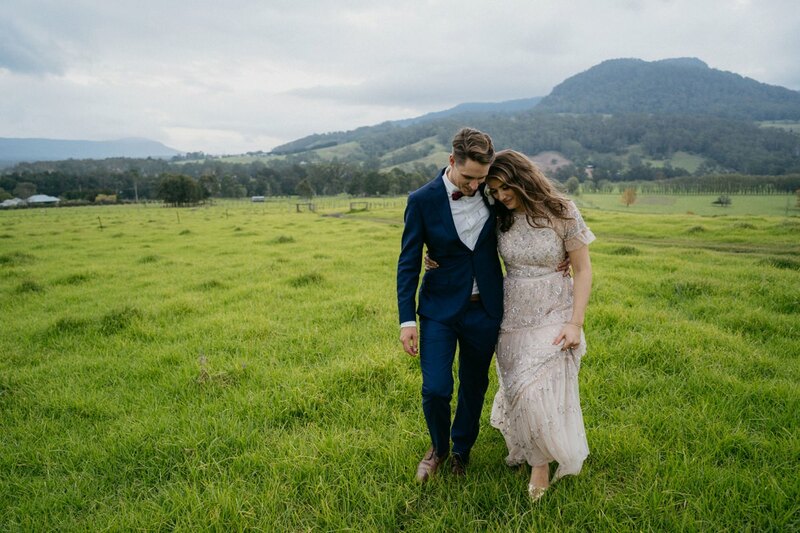 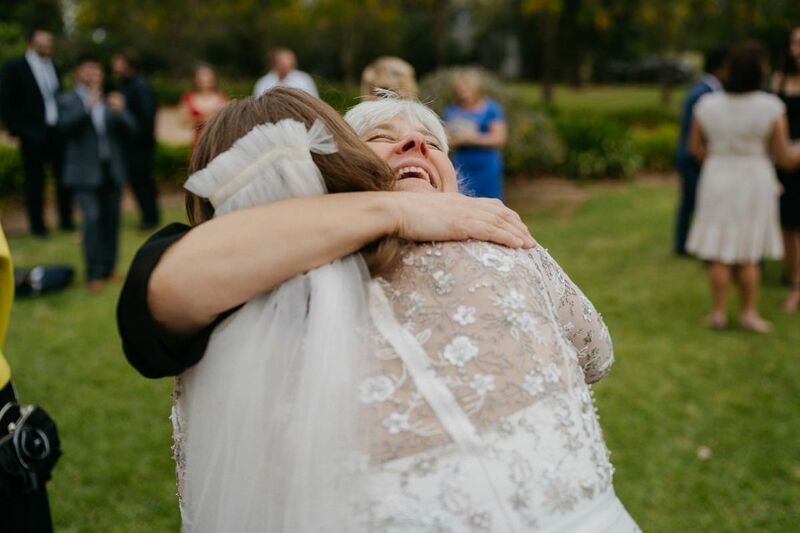 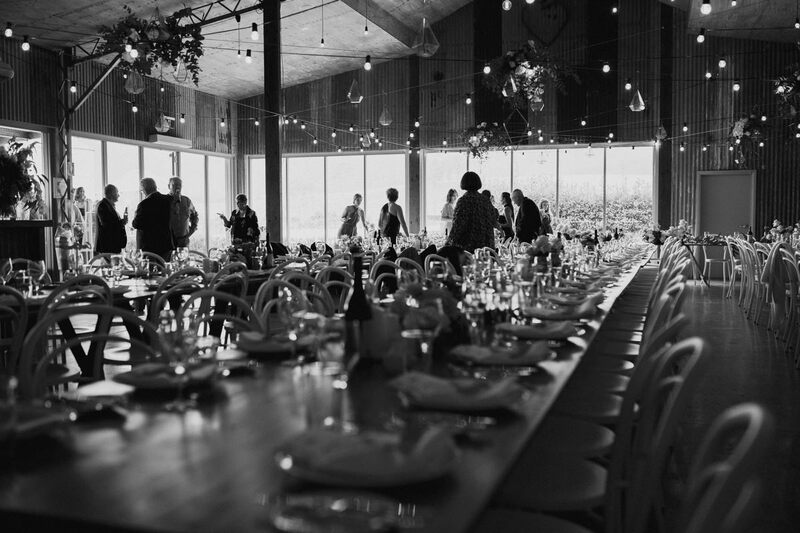 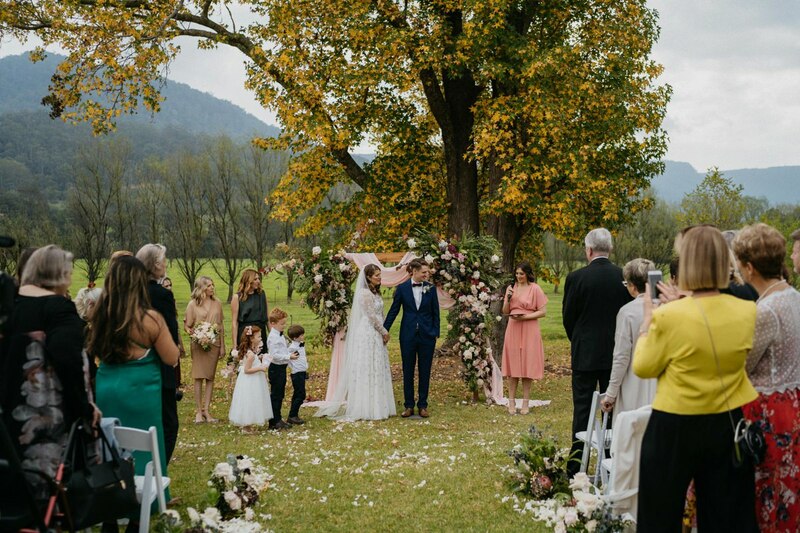 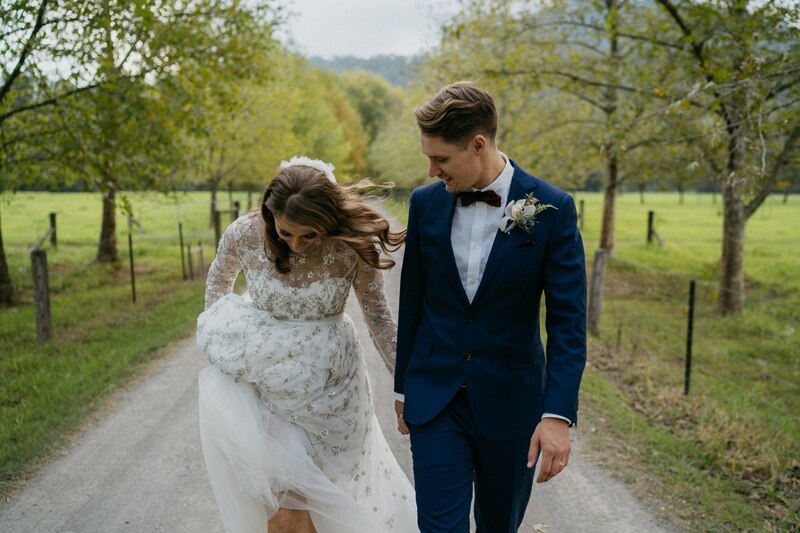 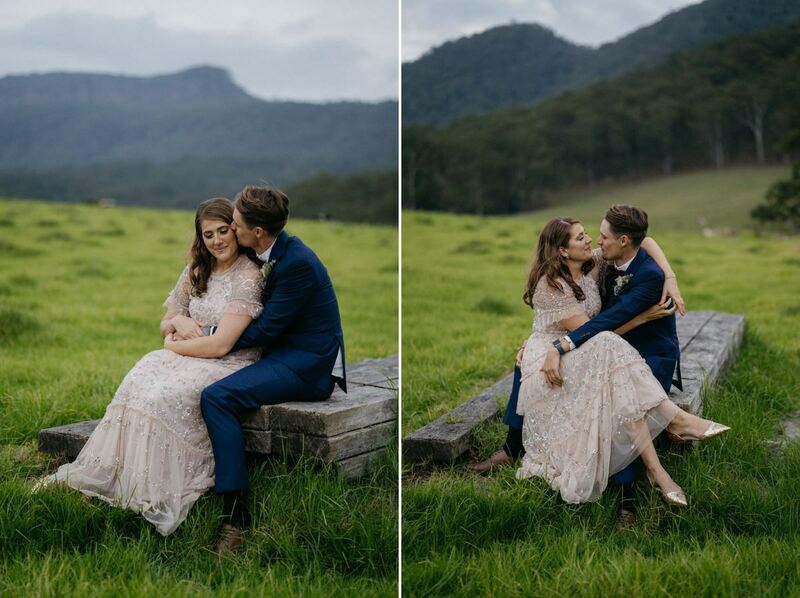 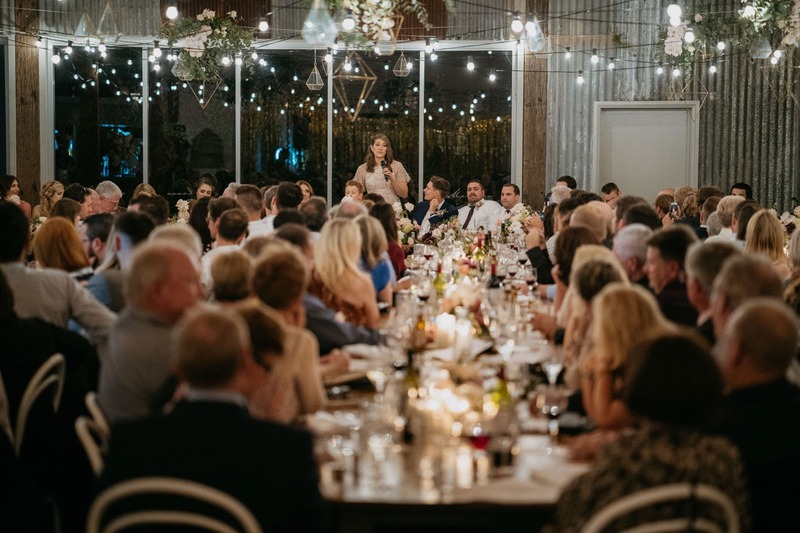 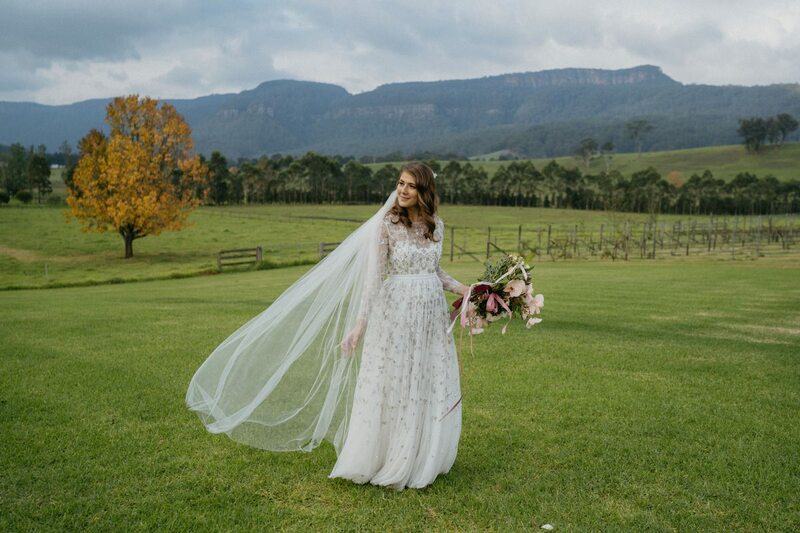 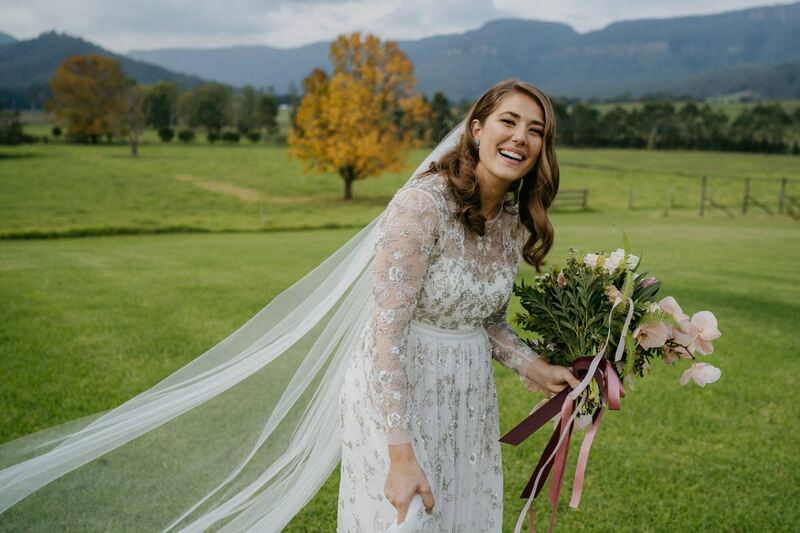 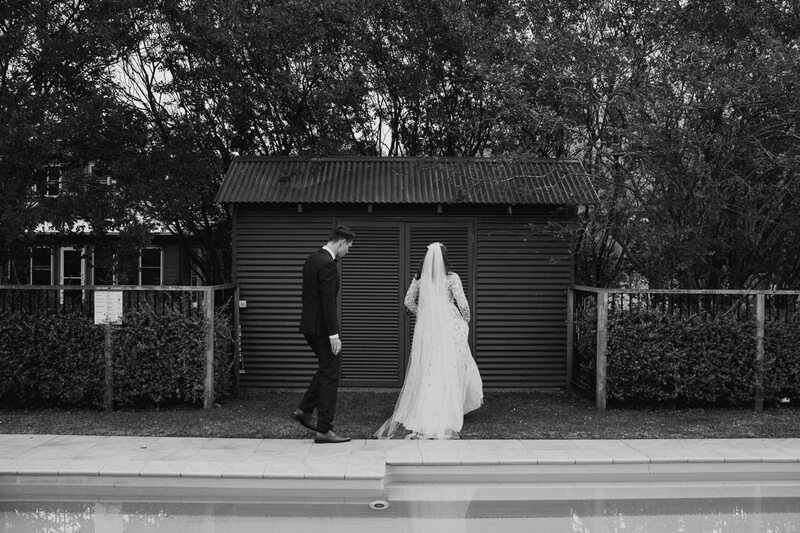 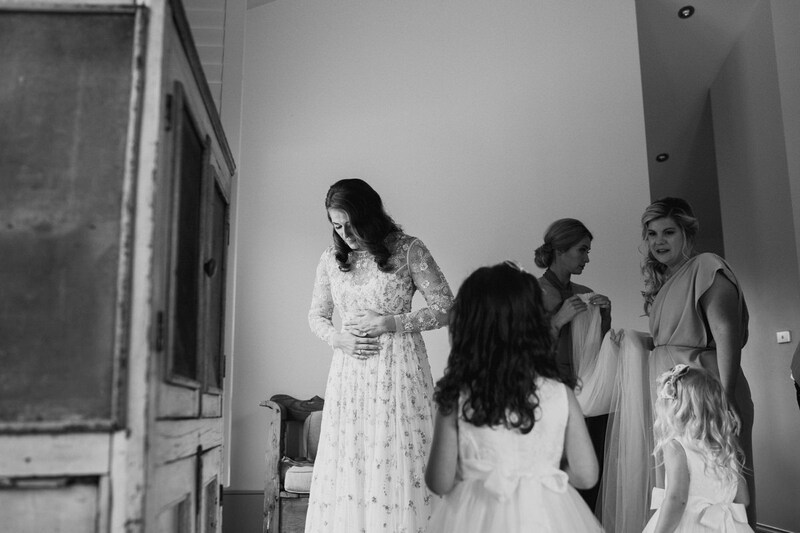 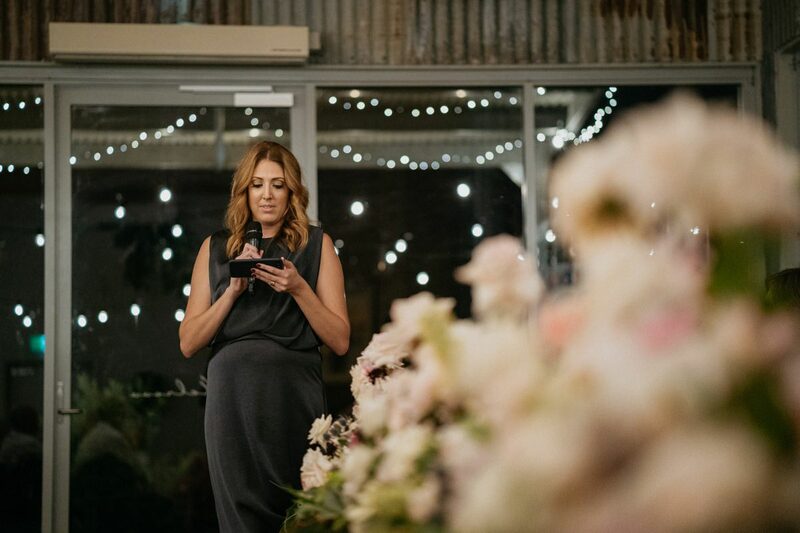 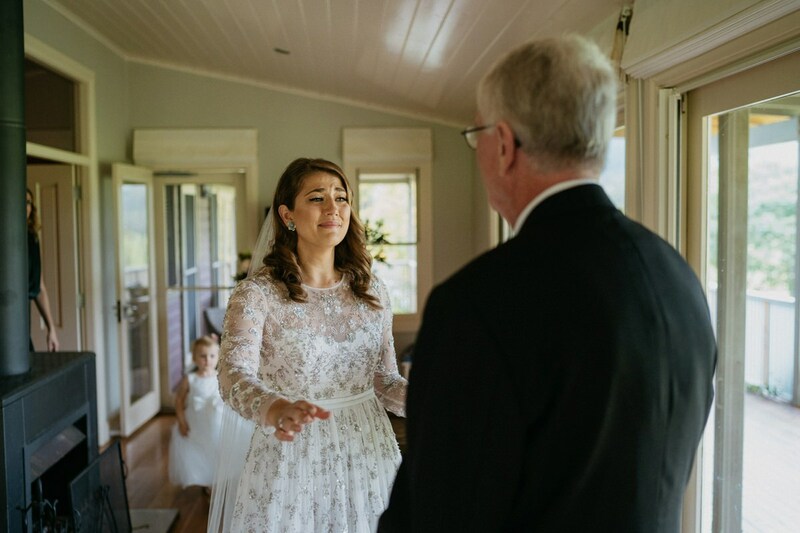 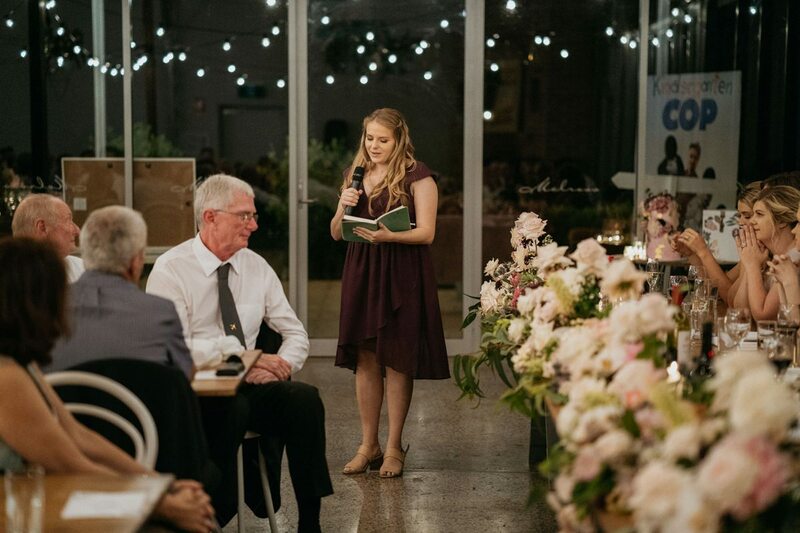 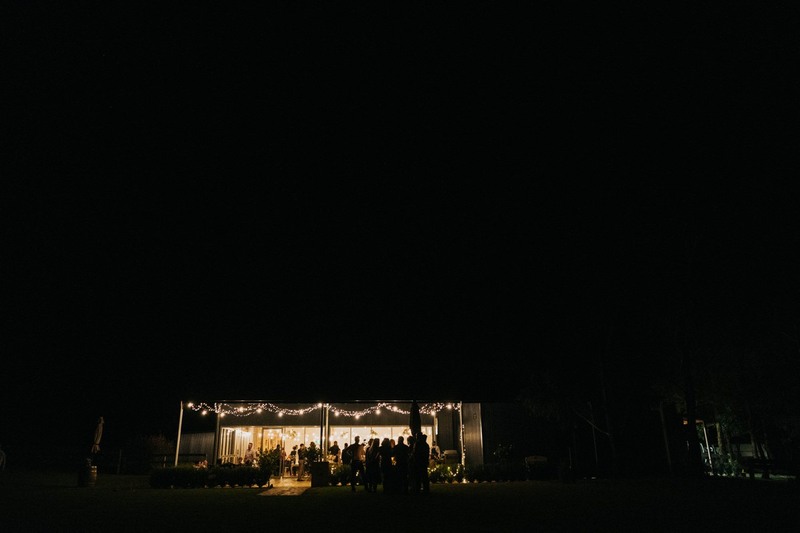 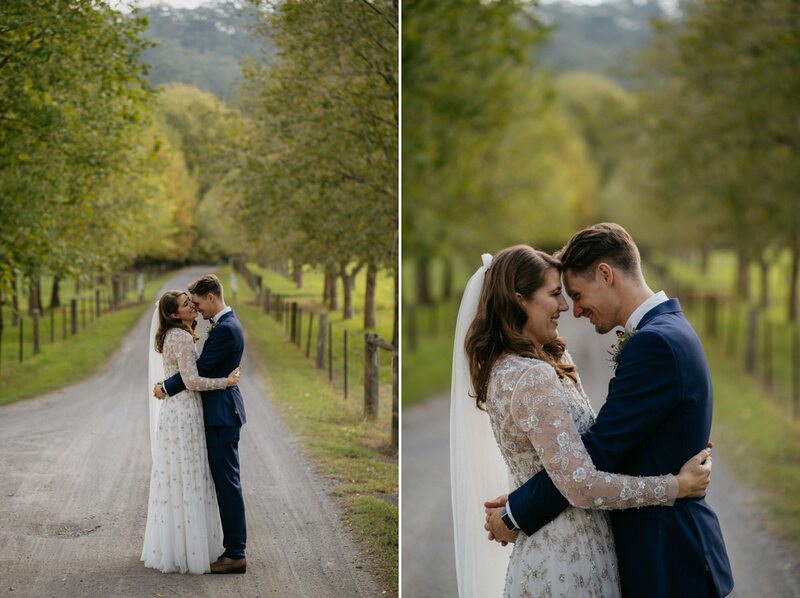 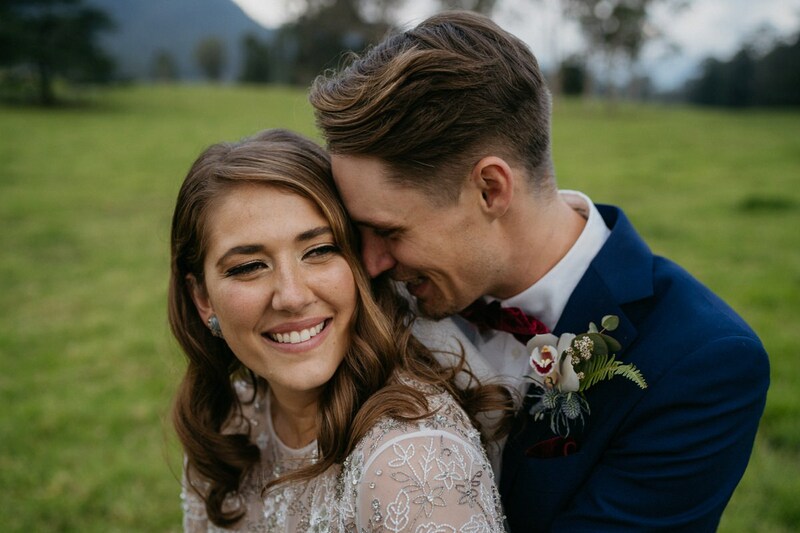 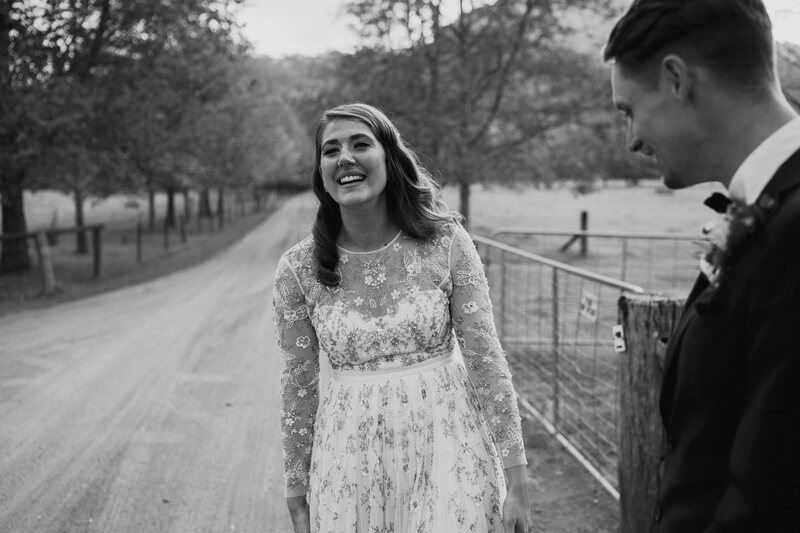 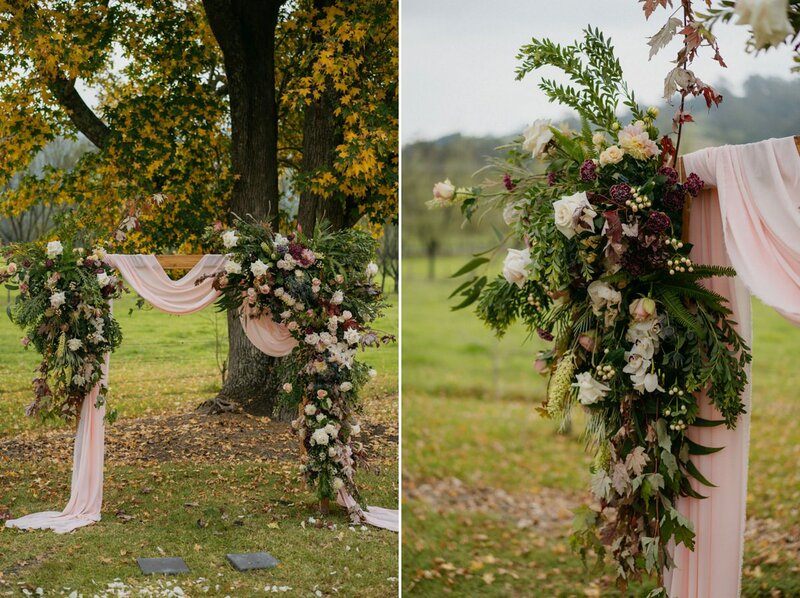 Here’s another wedding at the amazing Melross Farm in Kangaroo Valley. 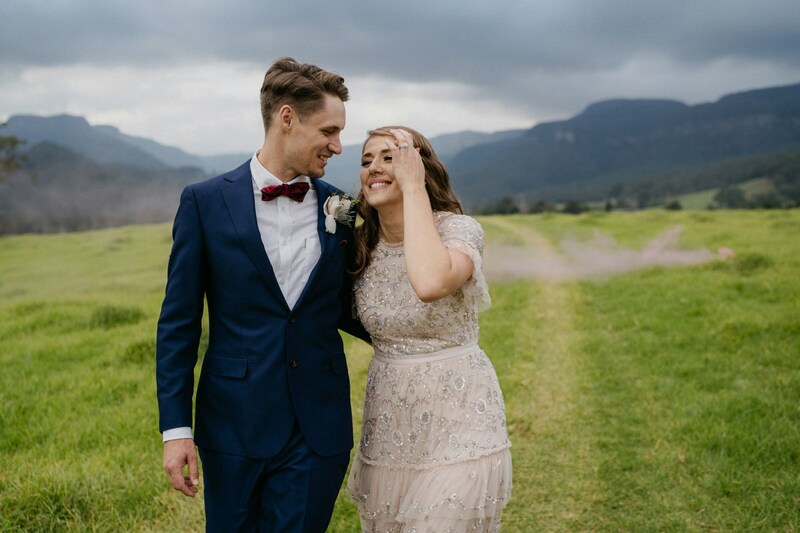 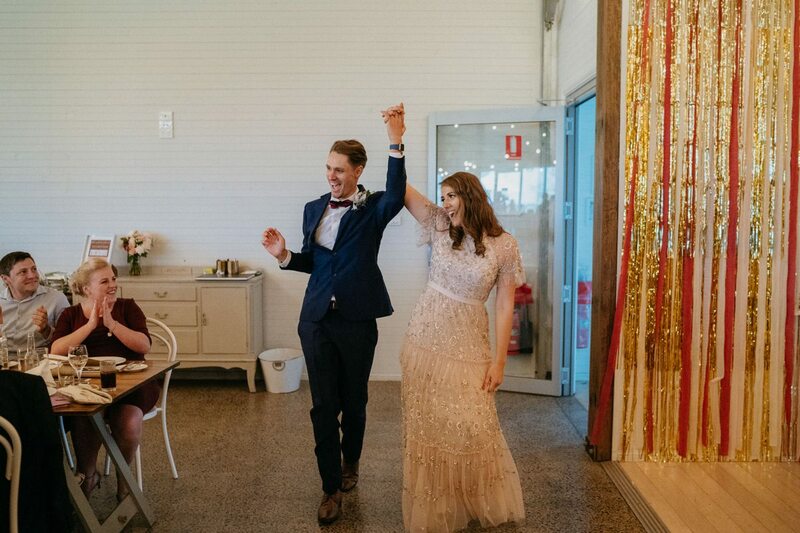 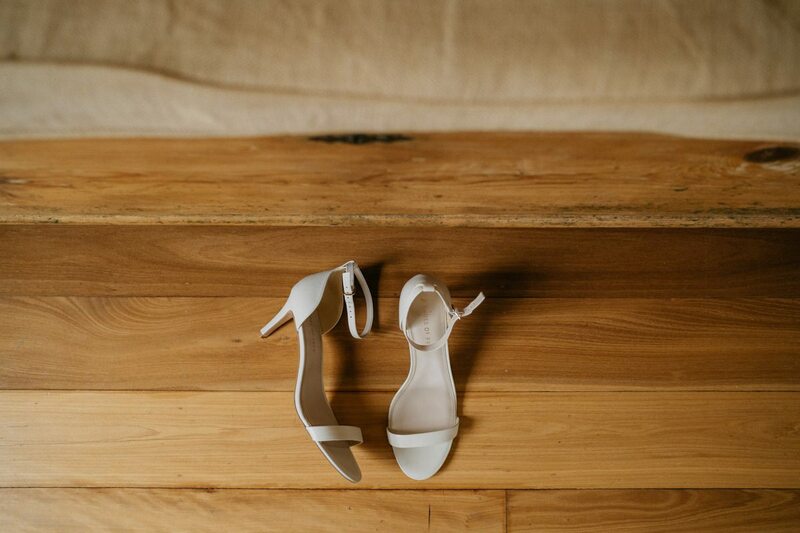 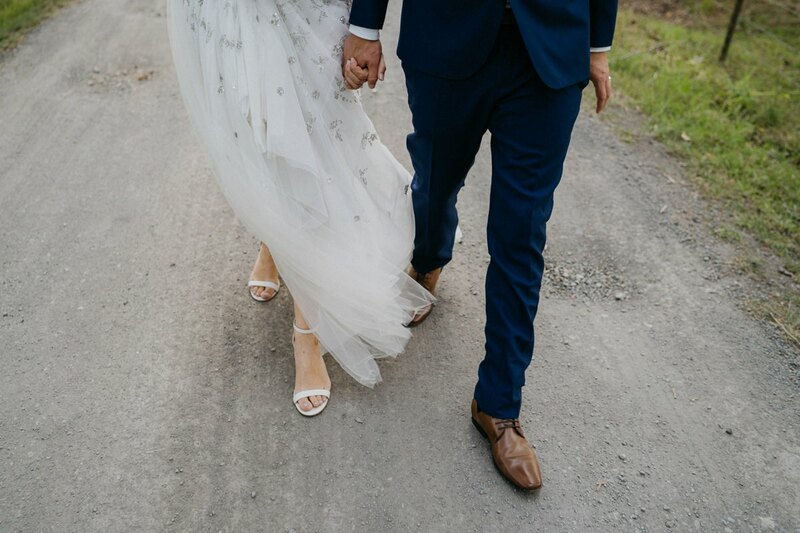 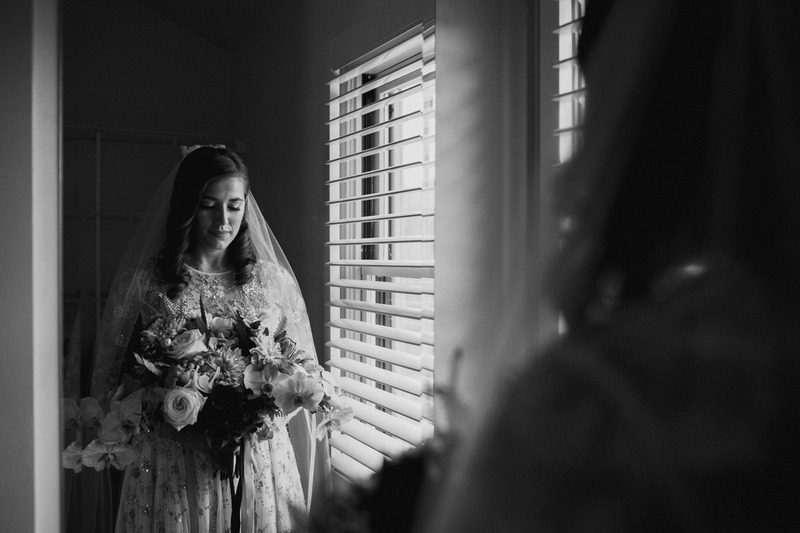 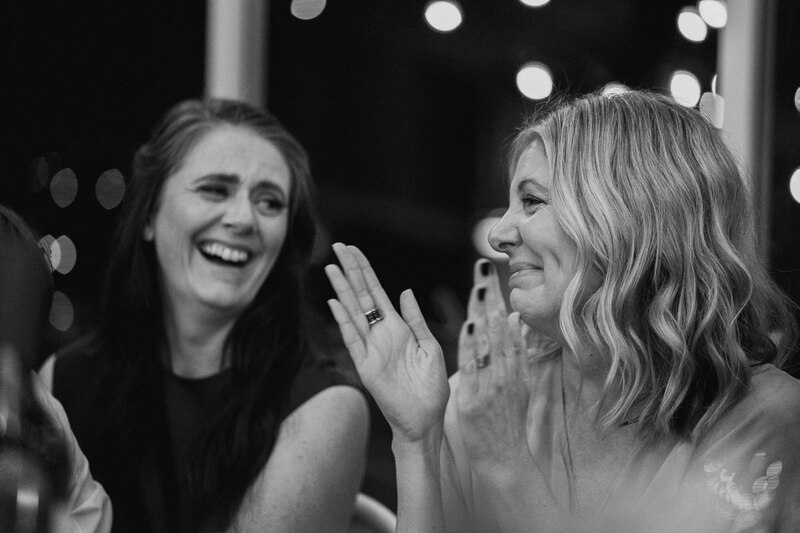 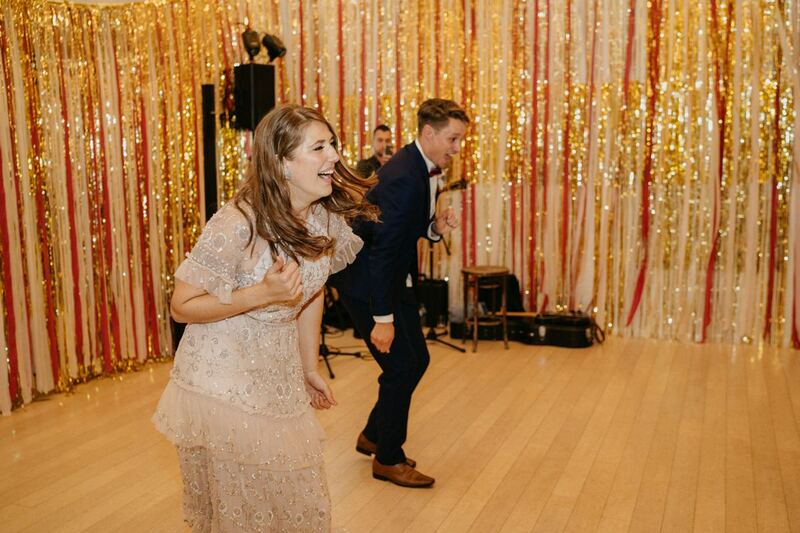 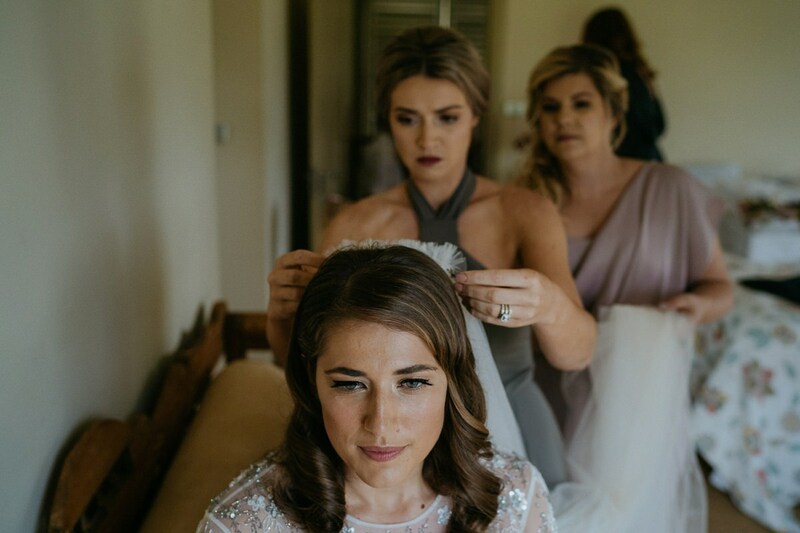 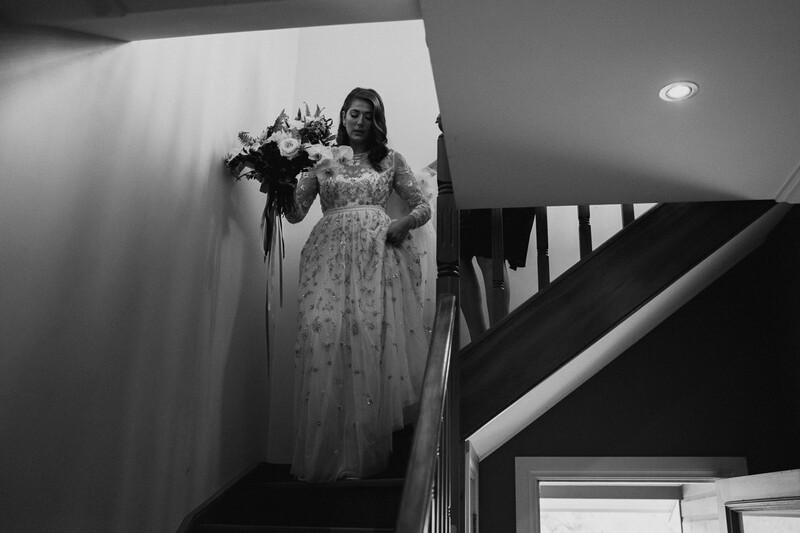 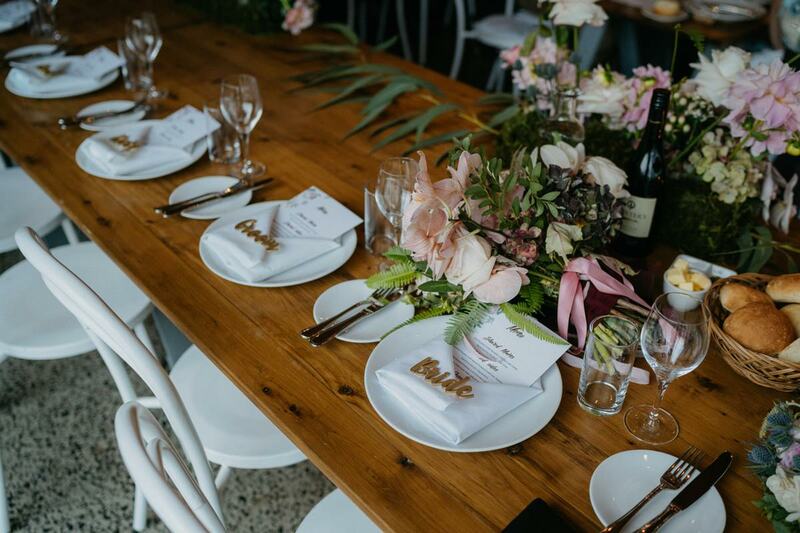 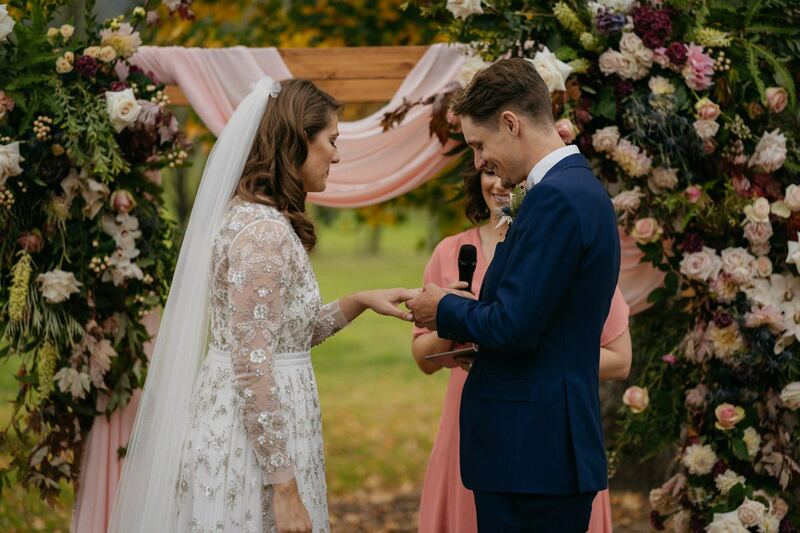 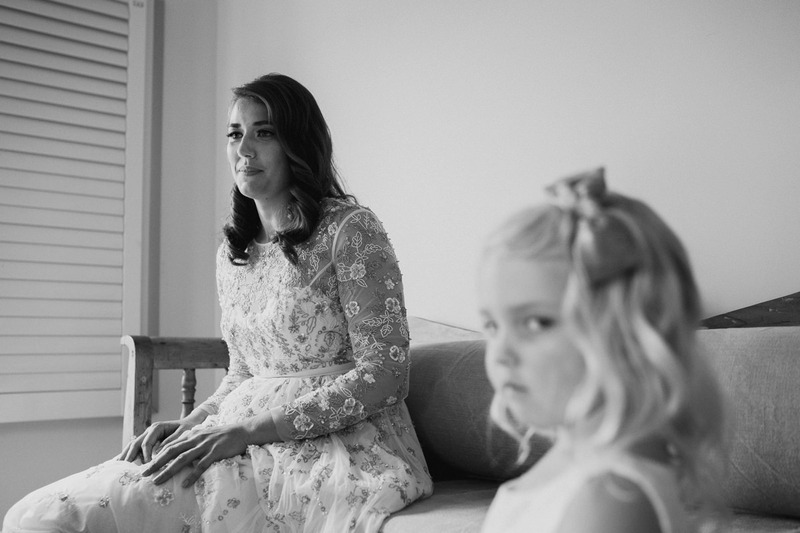 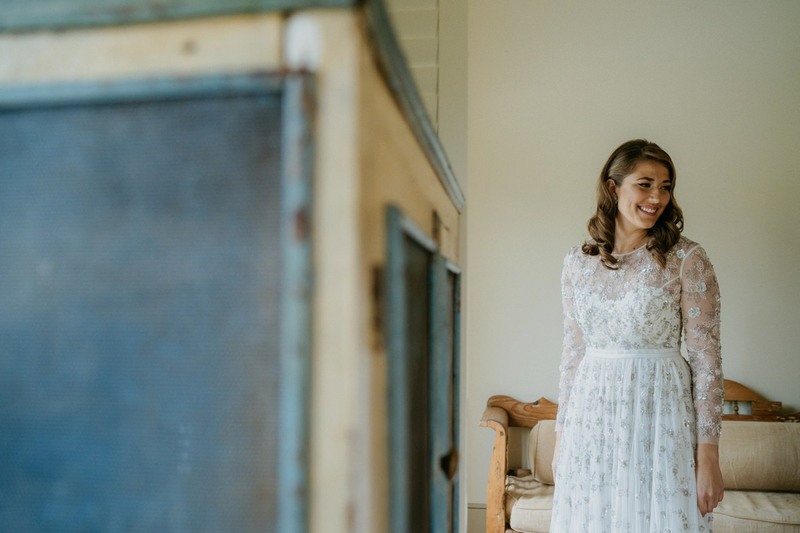 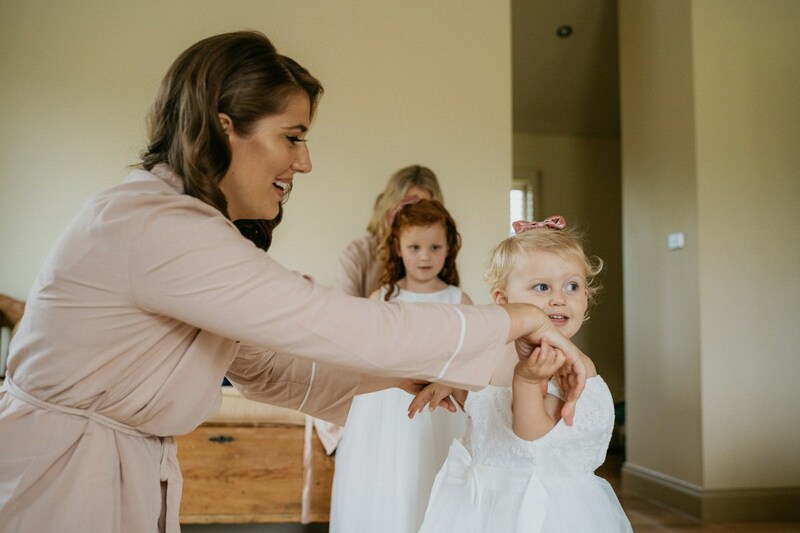 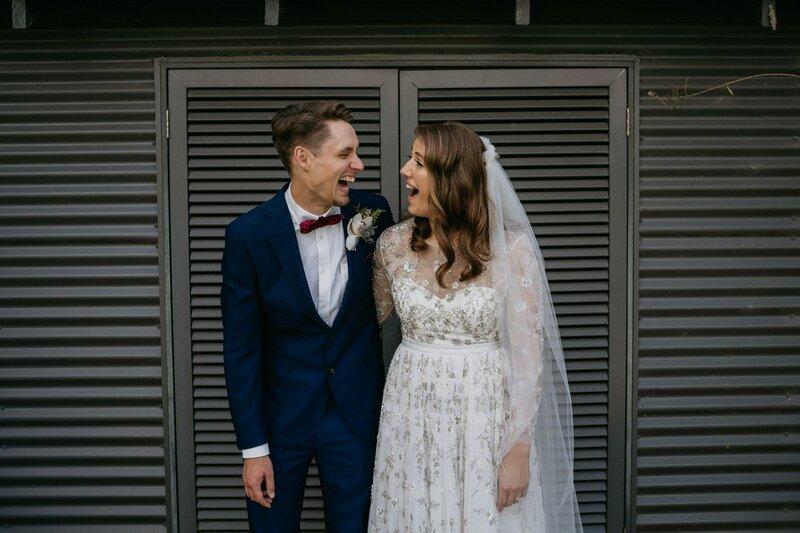 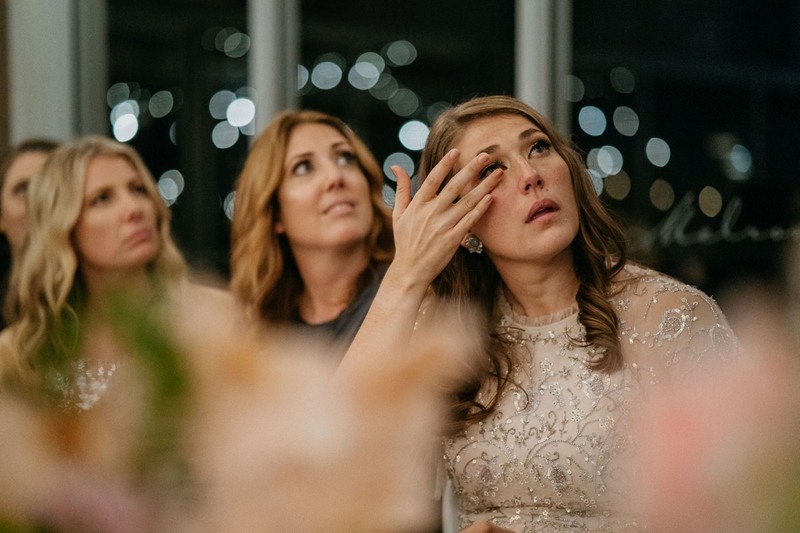 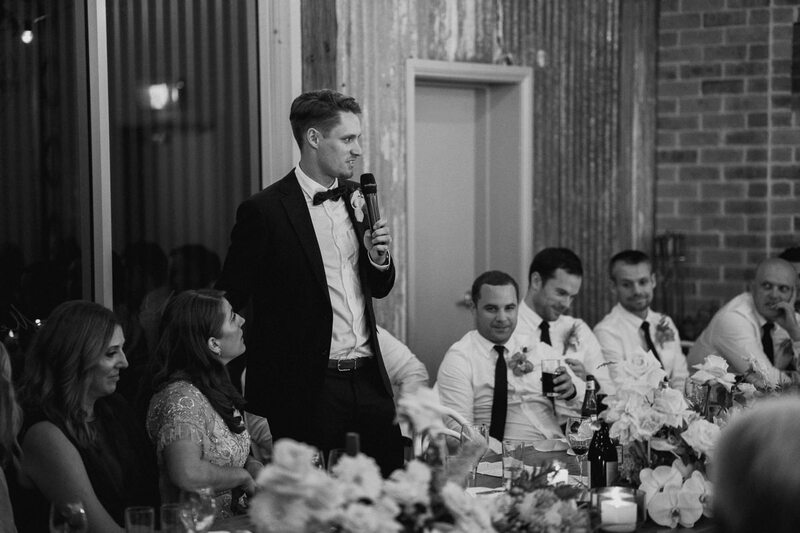 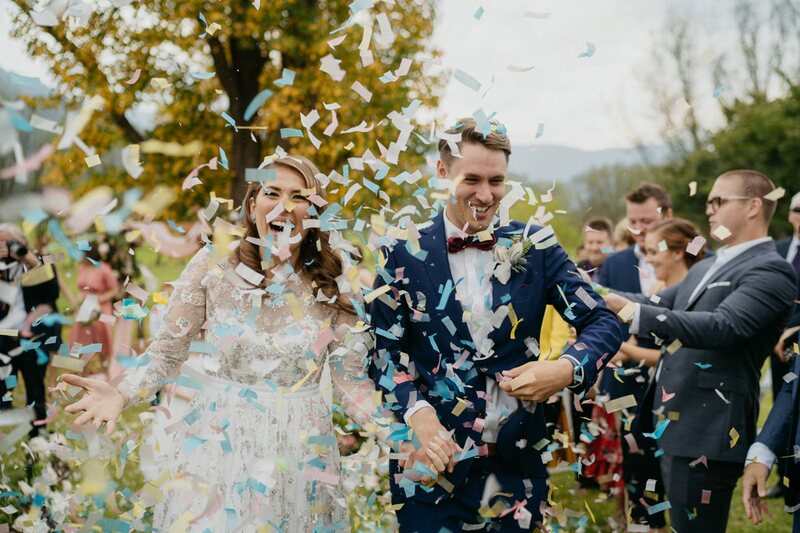 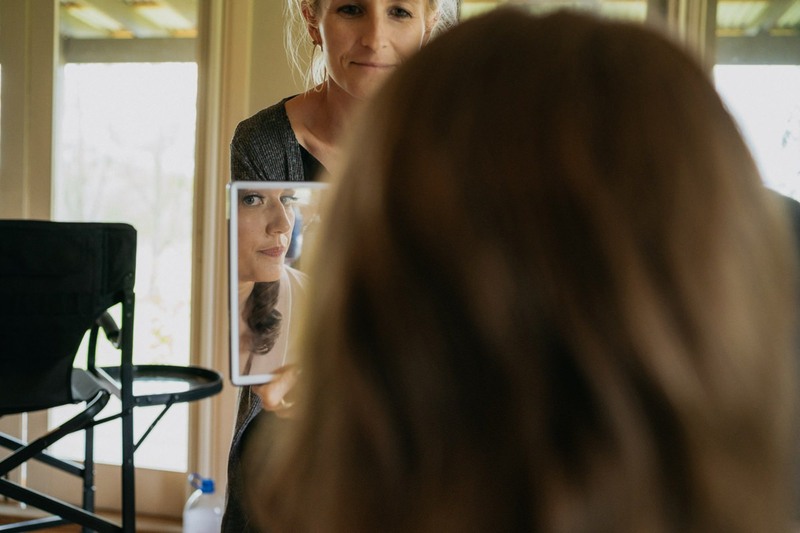 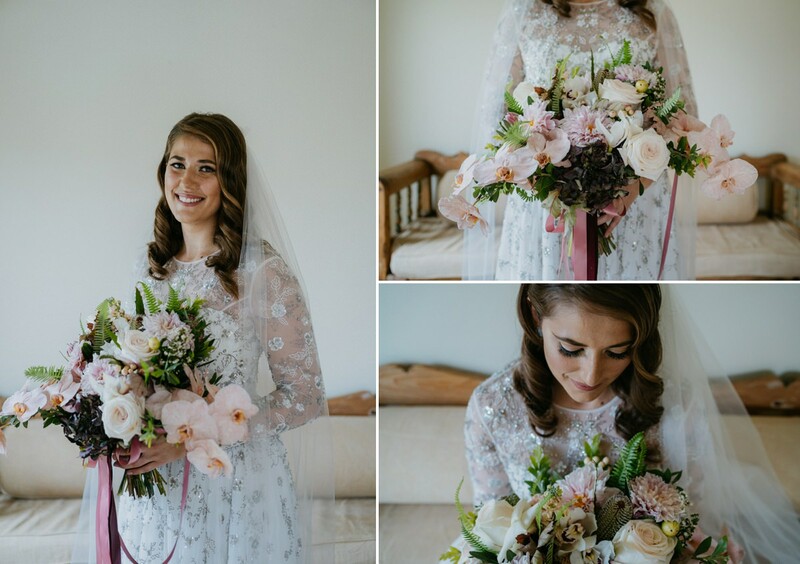 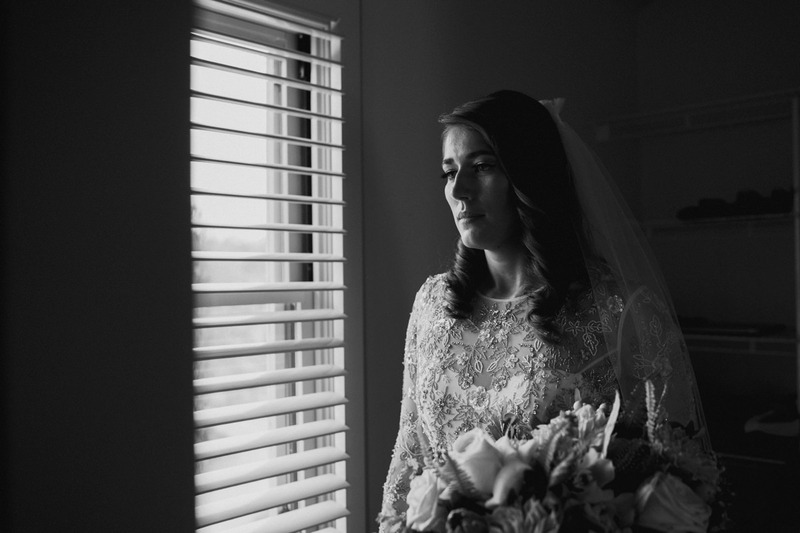 This wedding has been featured on Polka Dot Bride and Revel.